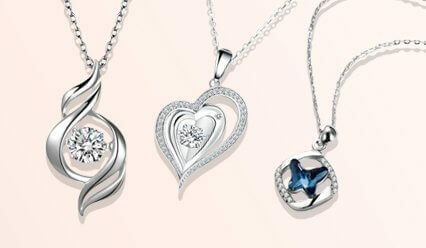 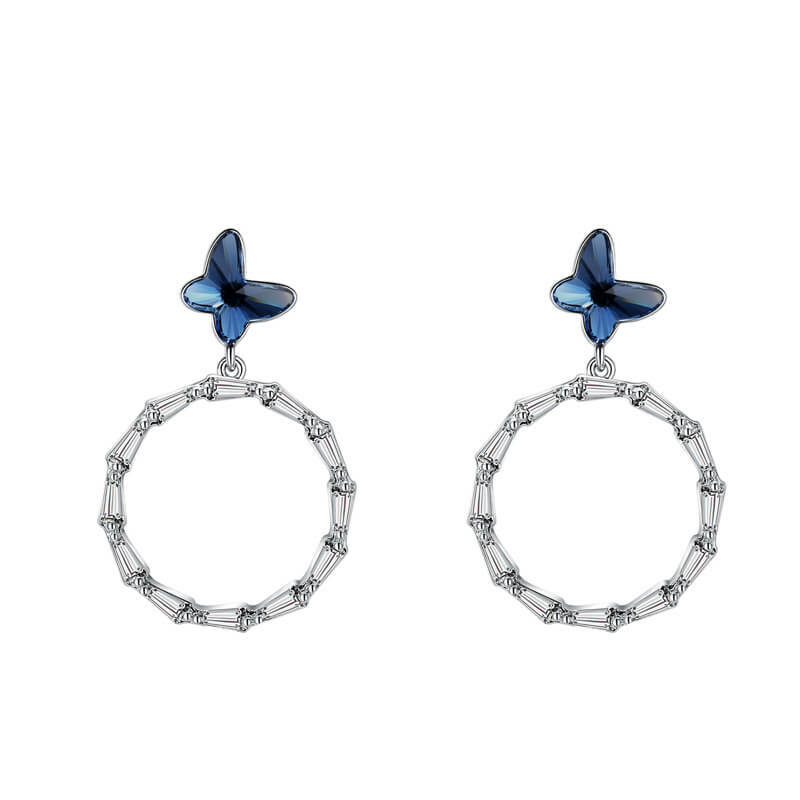 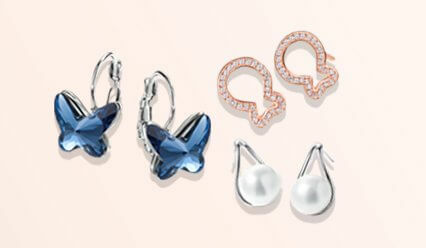 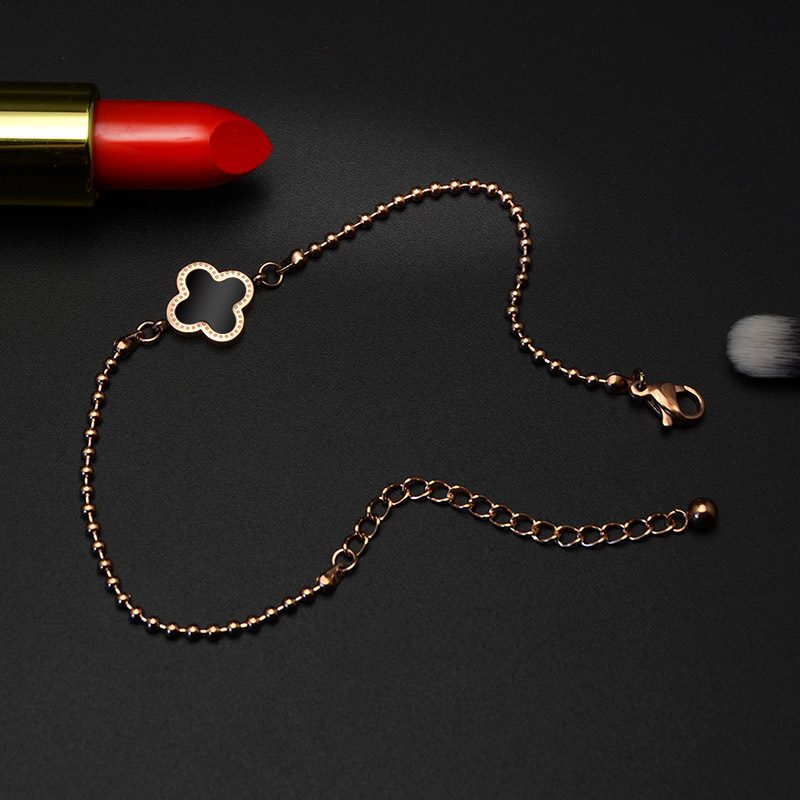 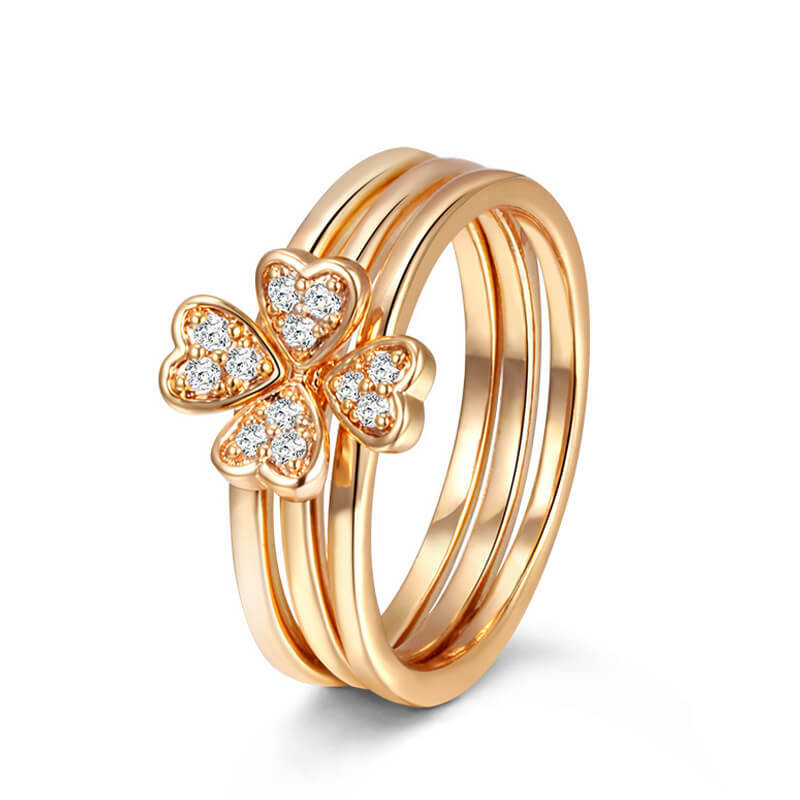 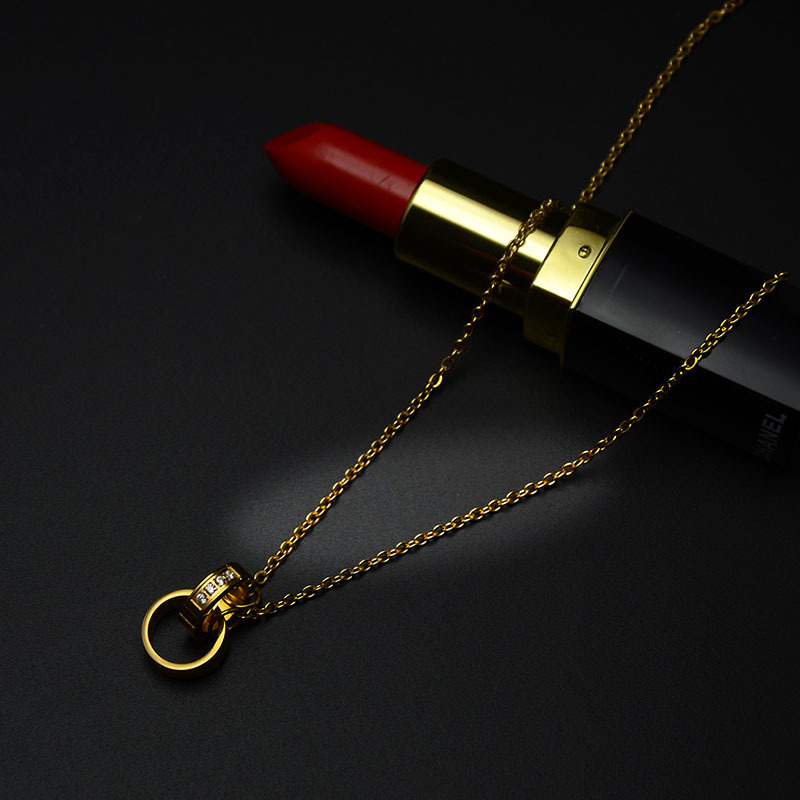 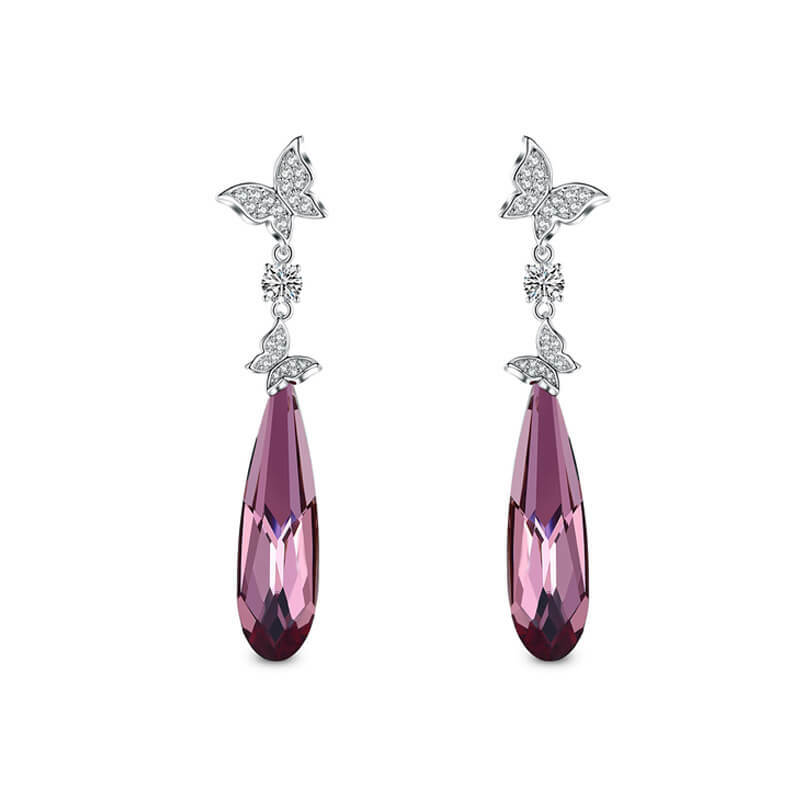 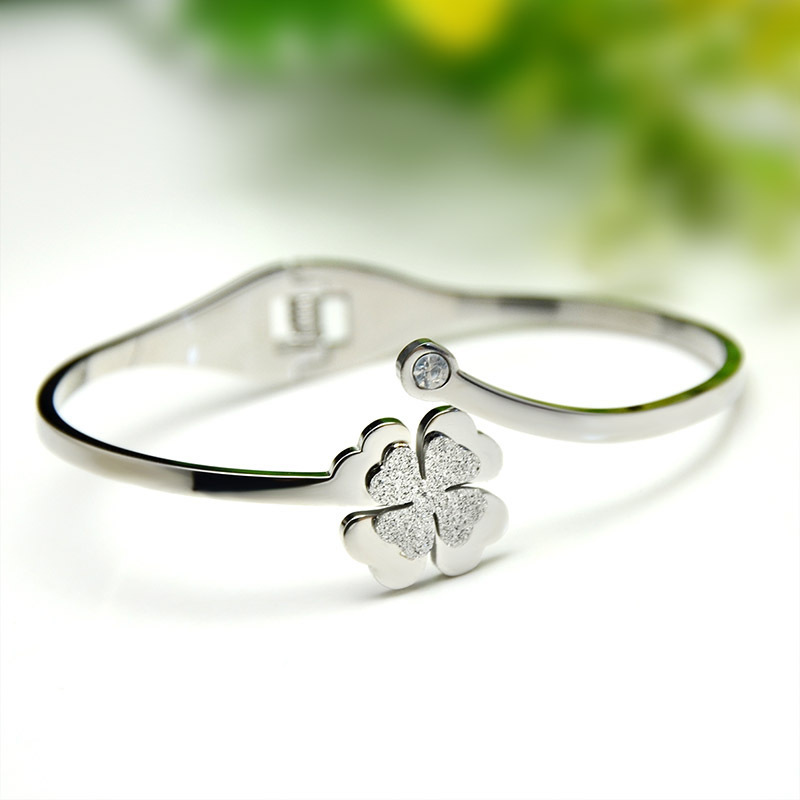 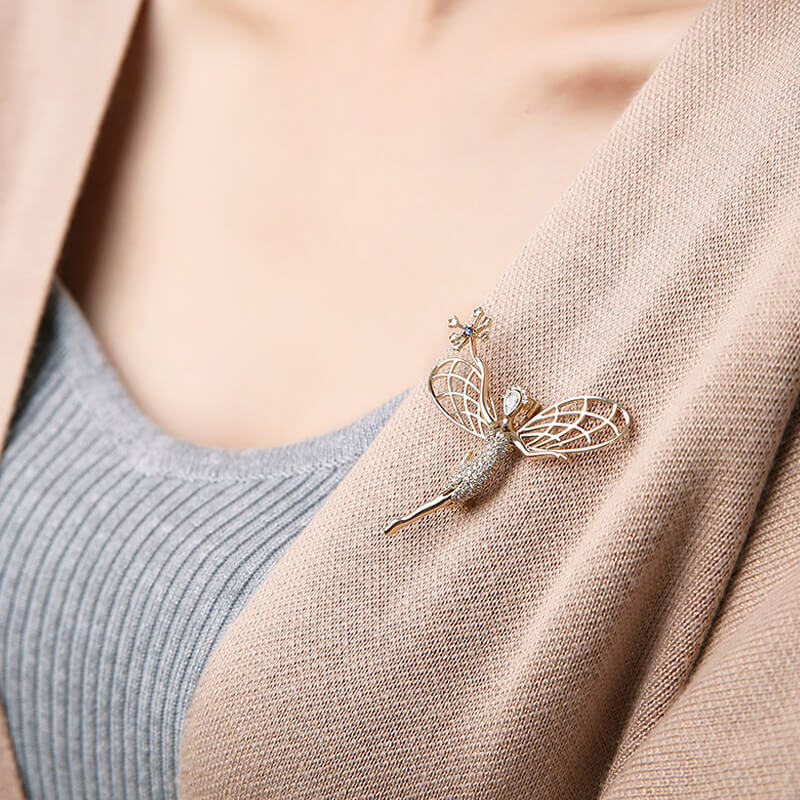 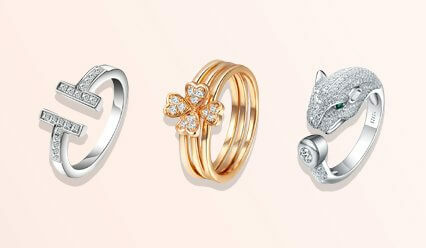 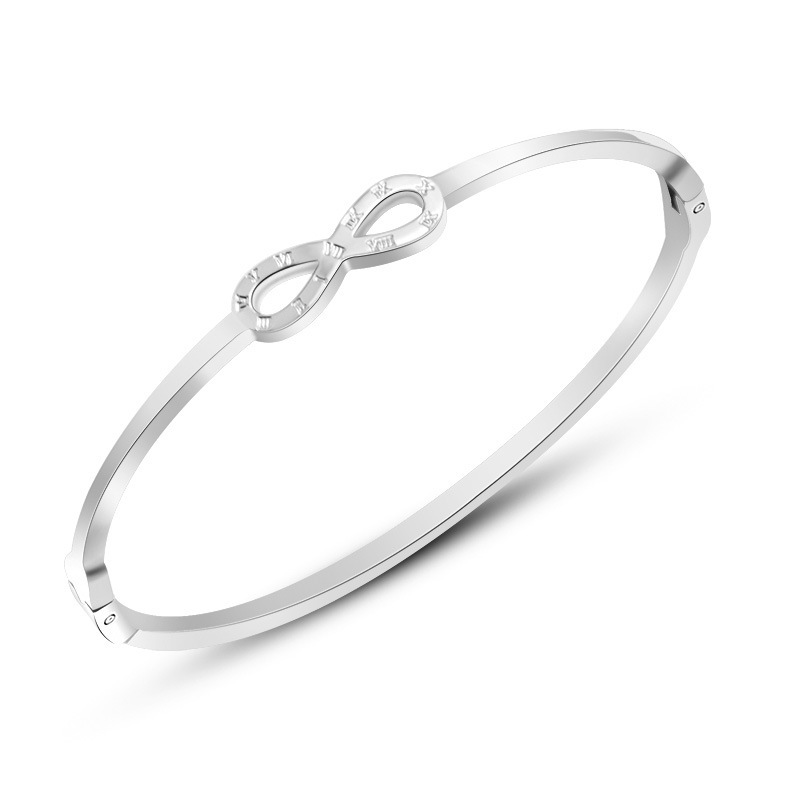 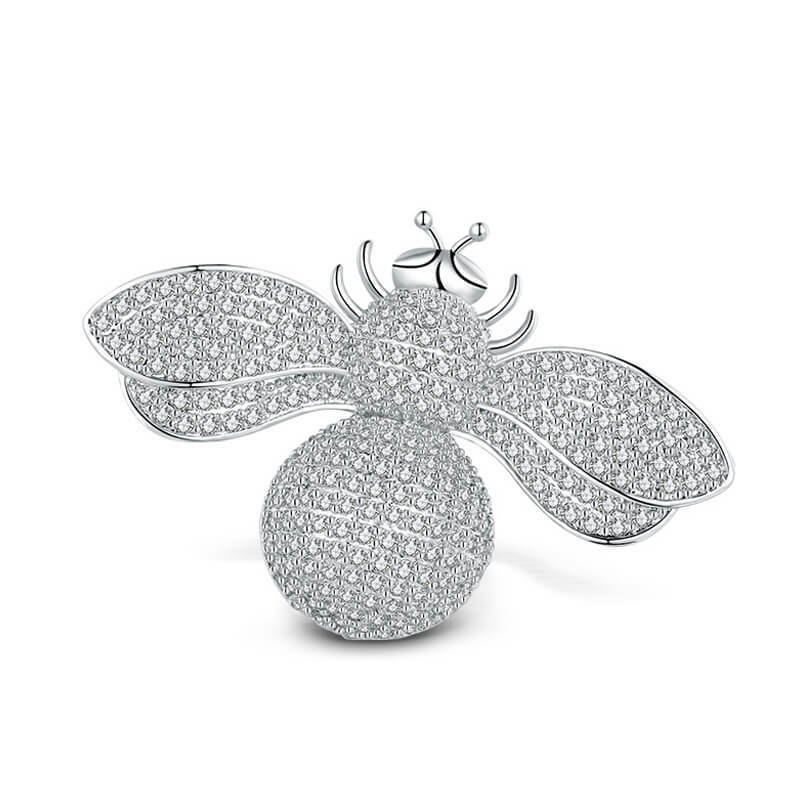 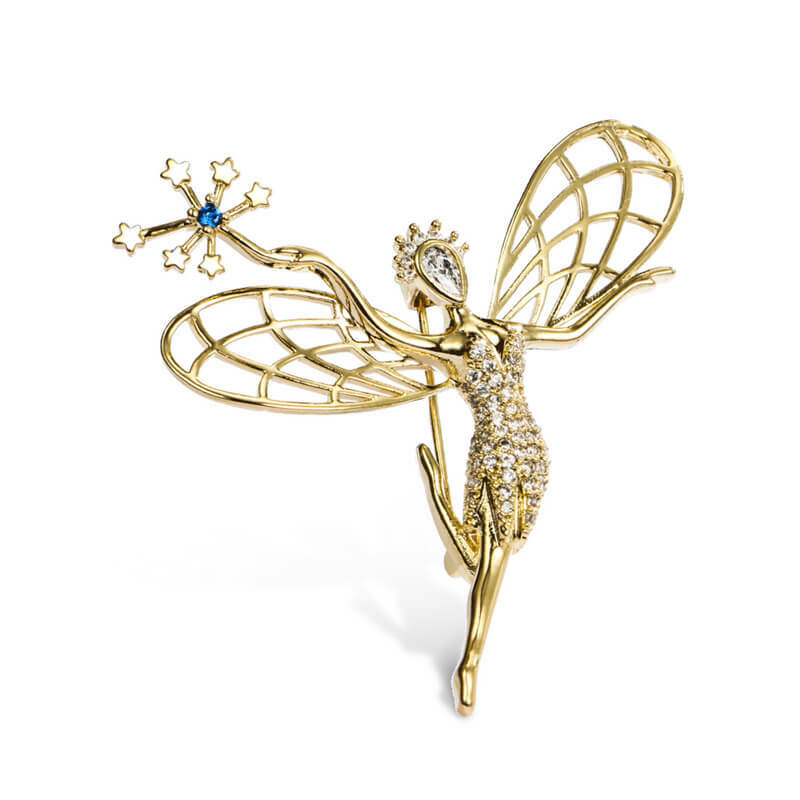 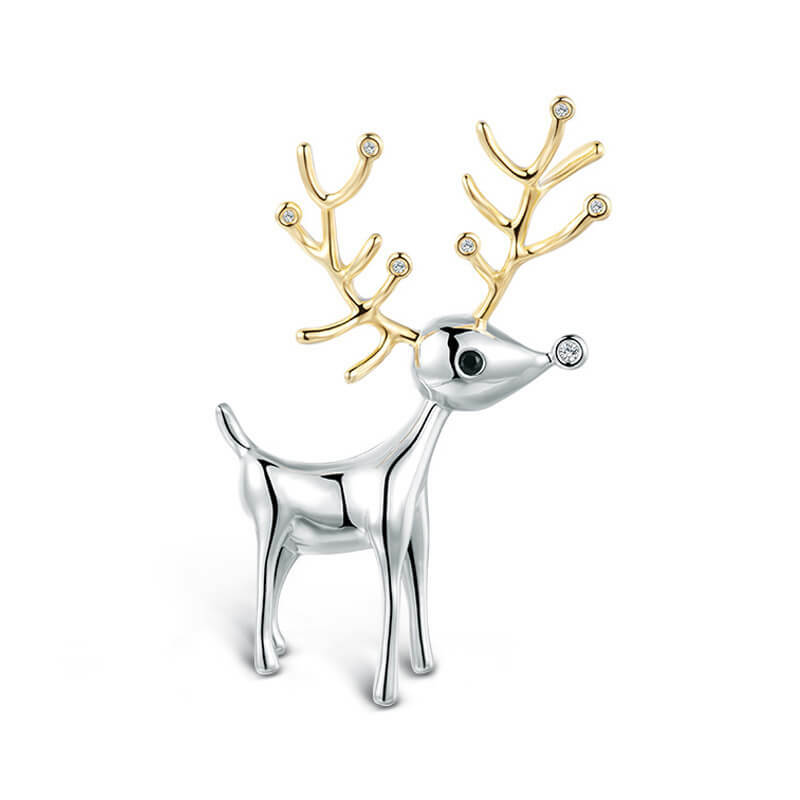 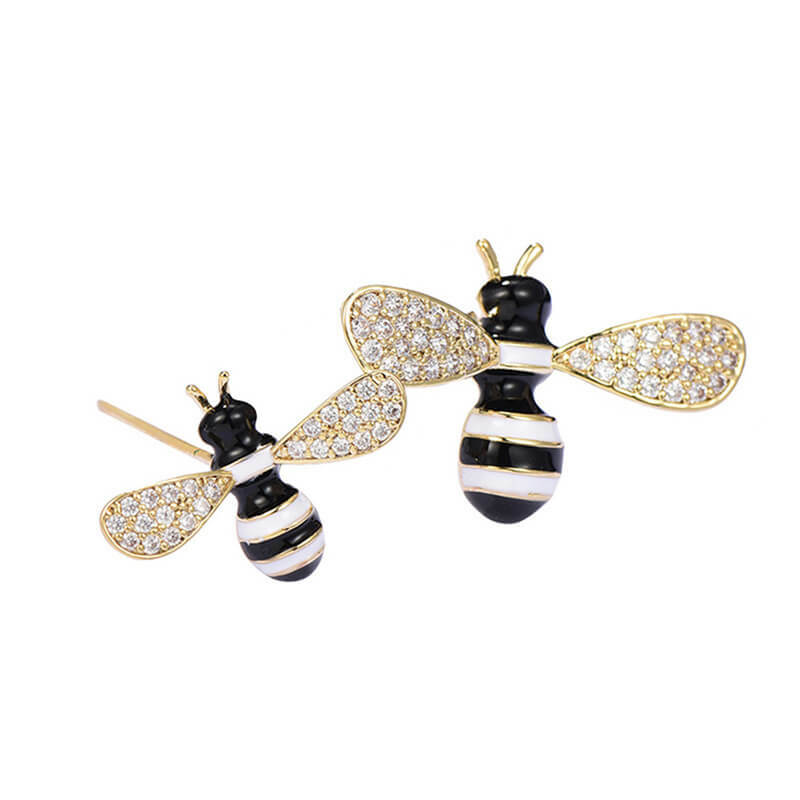 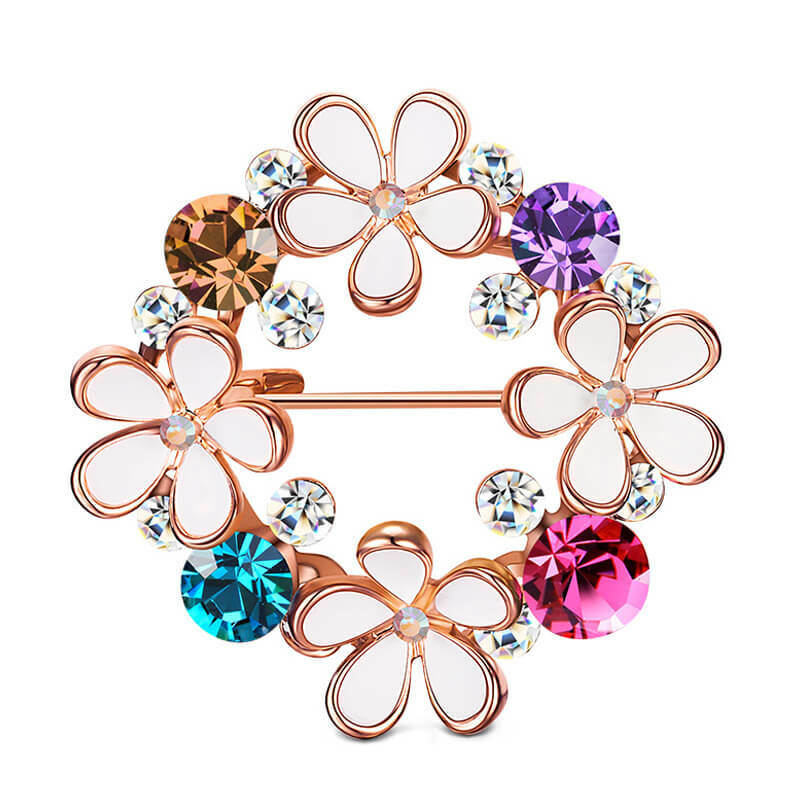 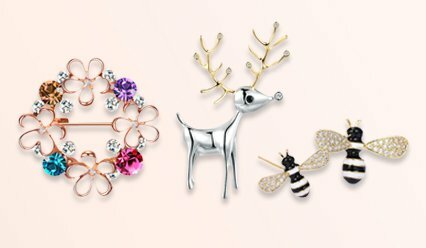 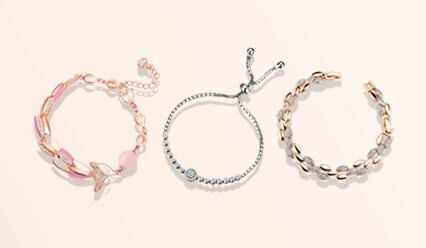 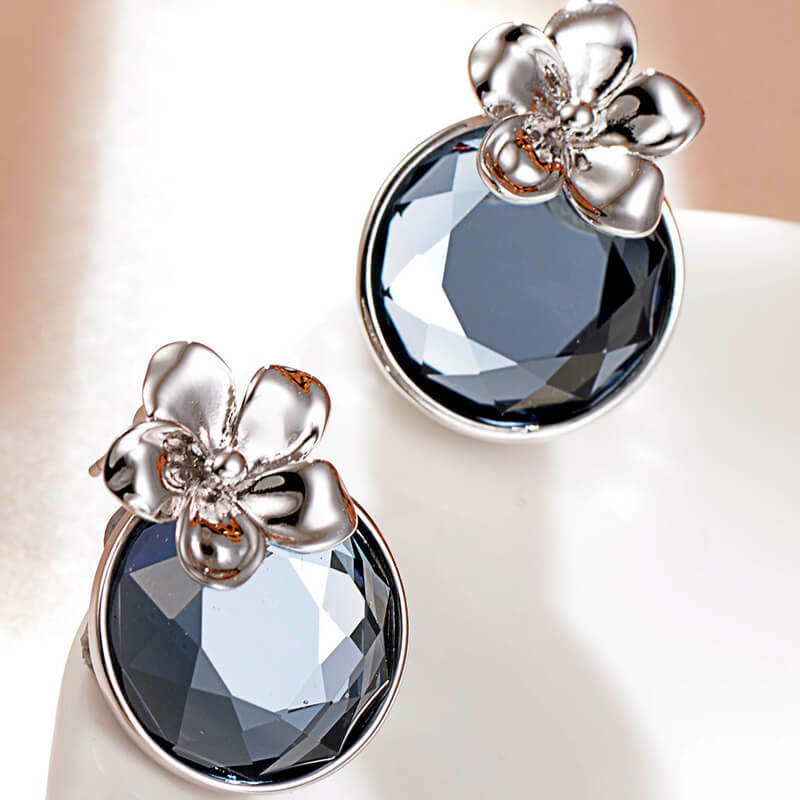 Do you want to search for a beautiful and elegant gift for your lady? 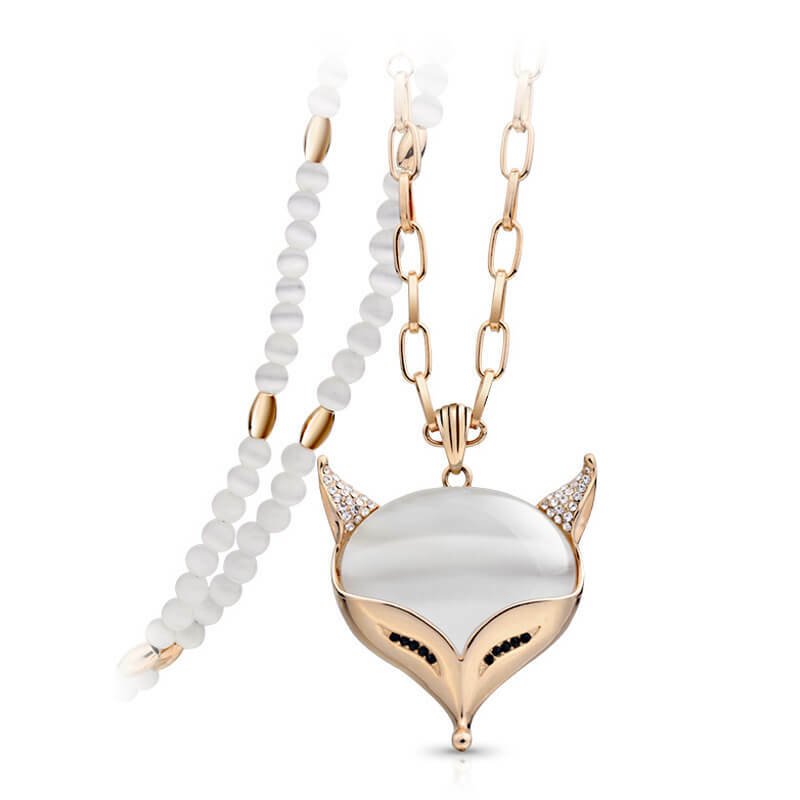 If you want to gift something as a symbol of your love in your budget, you..
Add a touch of charming brilliance to your jewellery collection with this lovely long chain necklace that has been delicately crafted into a..
Spice up your evening and party wear necklace collection with this beautiful fox shape long chain necklace and let style take the lead! 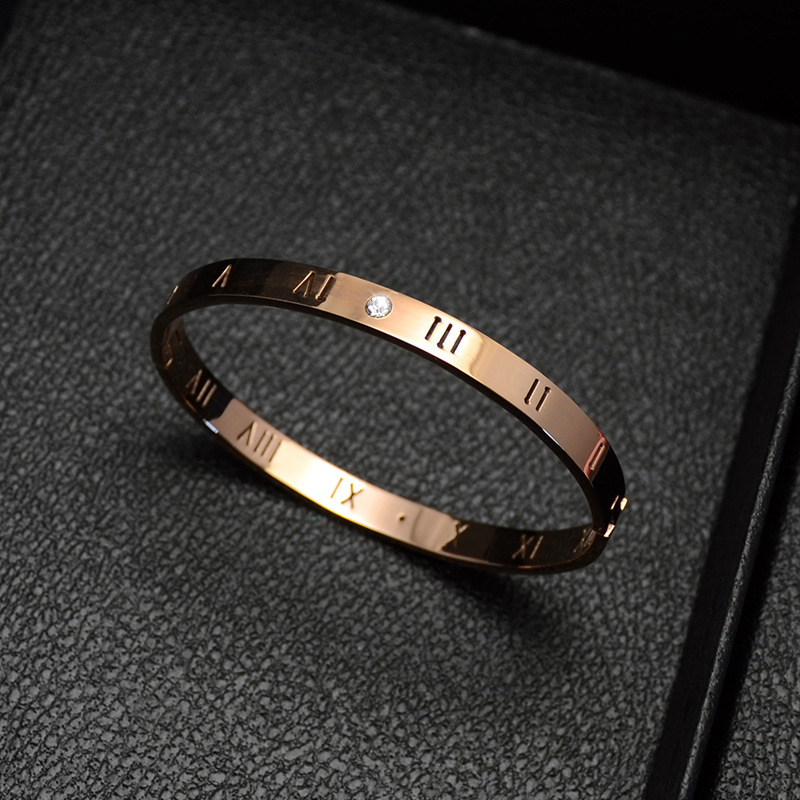 Set in one.. 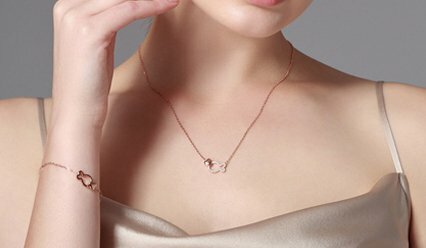 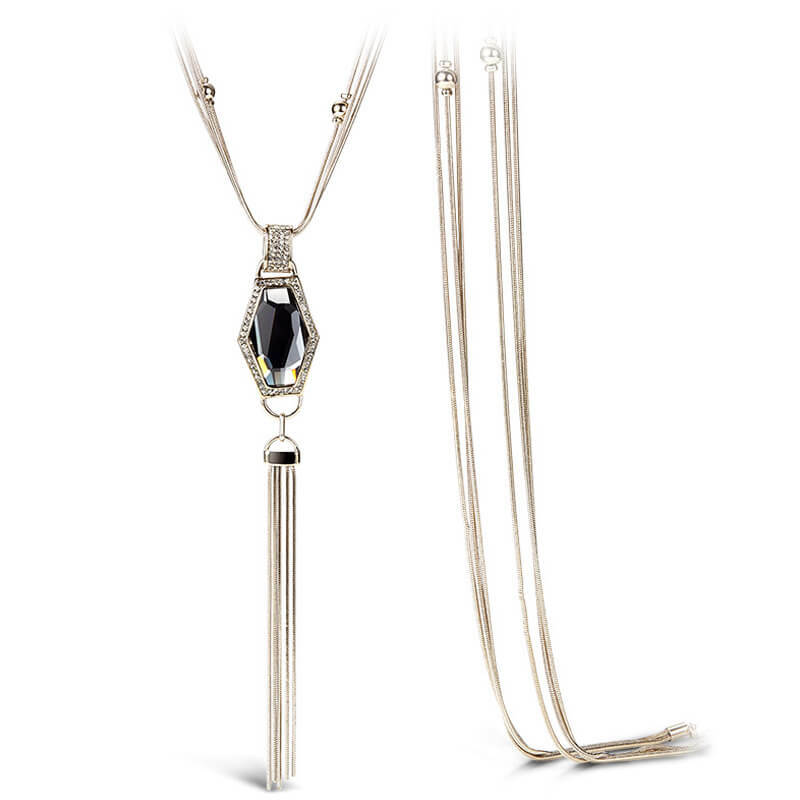 The next time you’re all dressed to step out for the night out on the town, complete the look with this lovingly crafted long chain necklace..
Give your casual look a glamorous edge this season with this attractive statement long chain necklace. 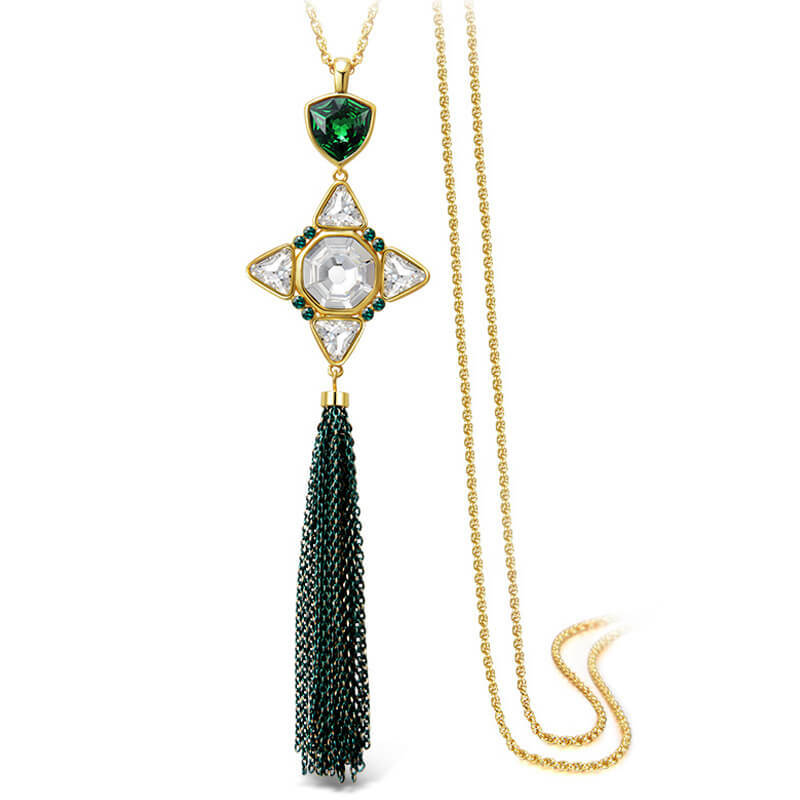 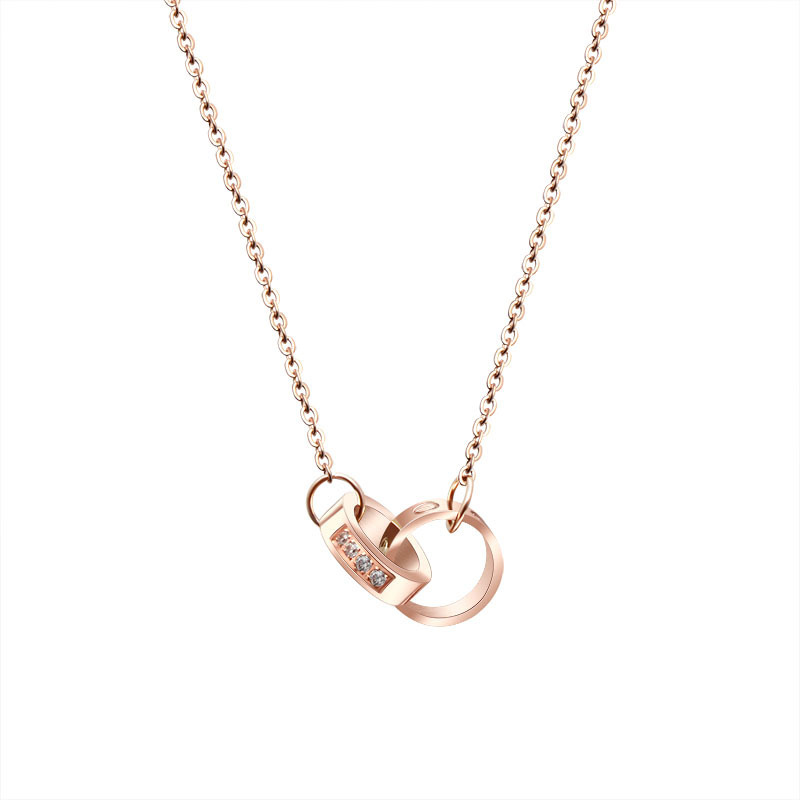 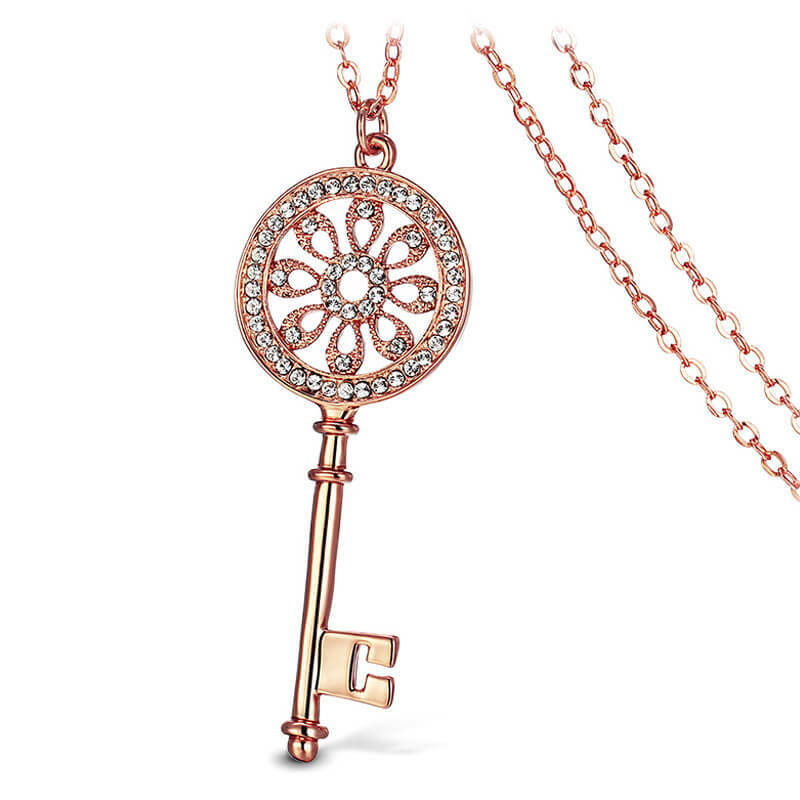 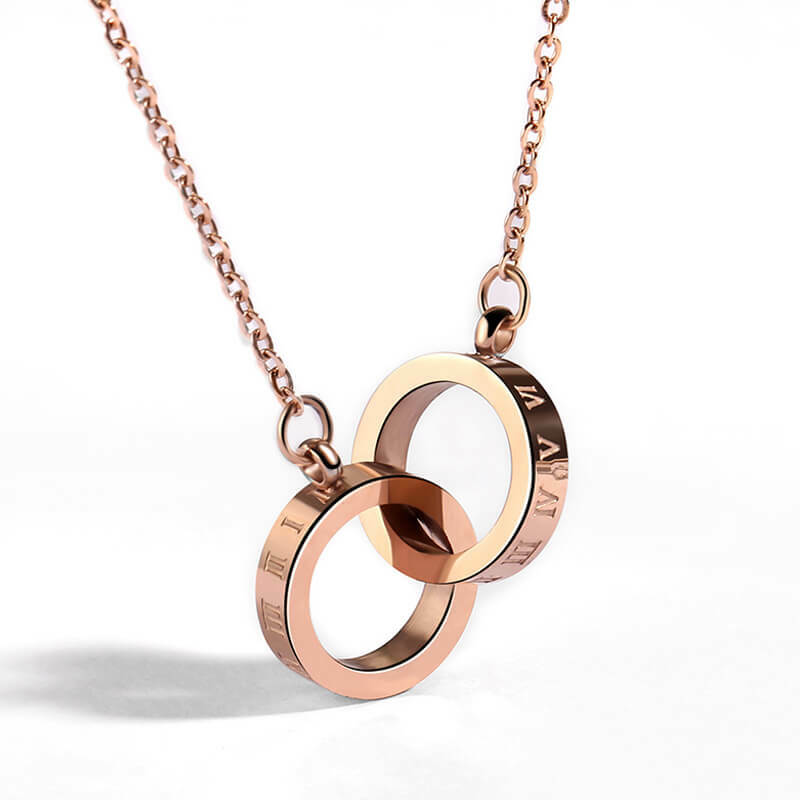 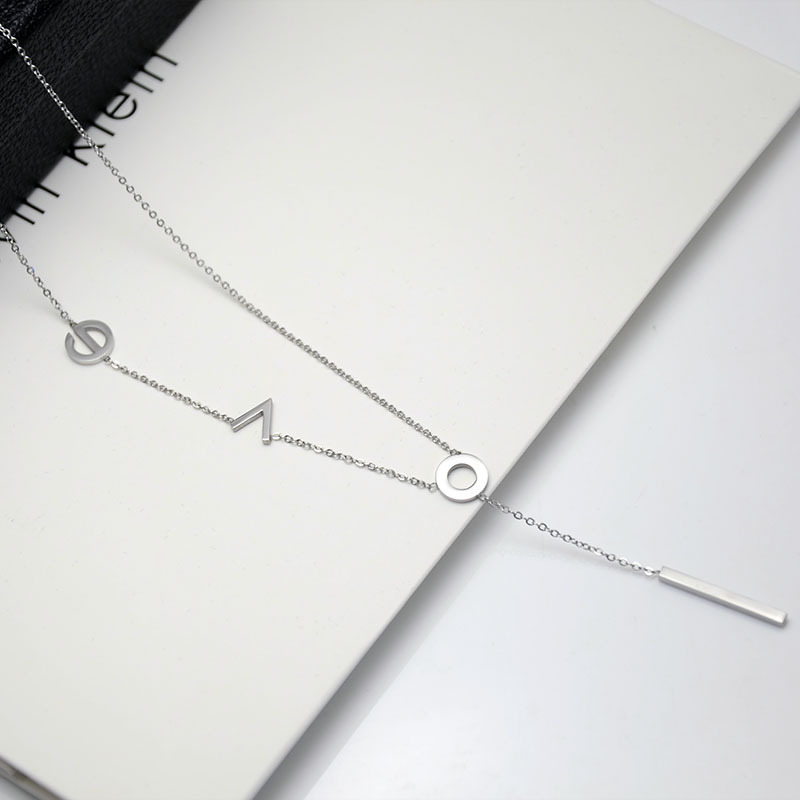 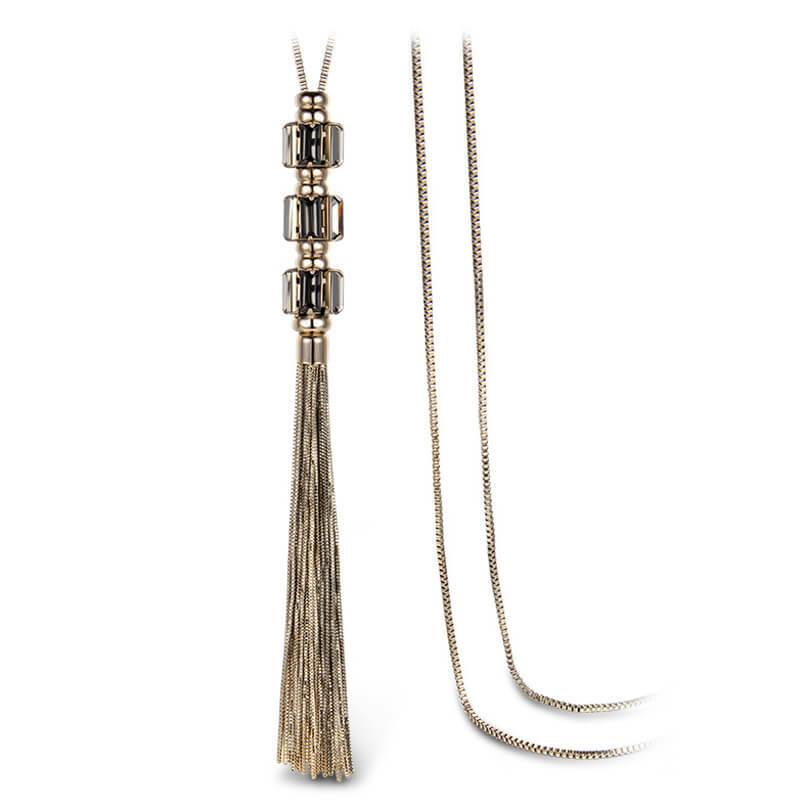 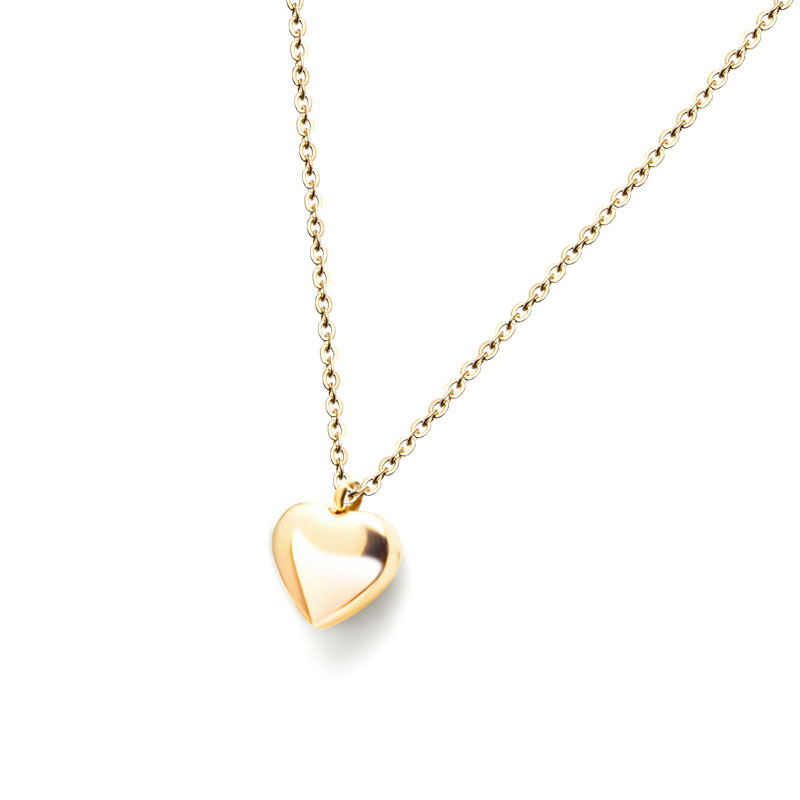 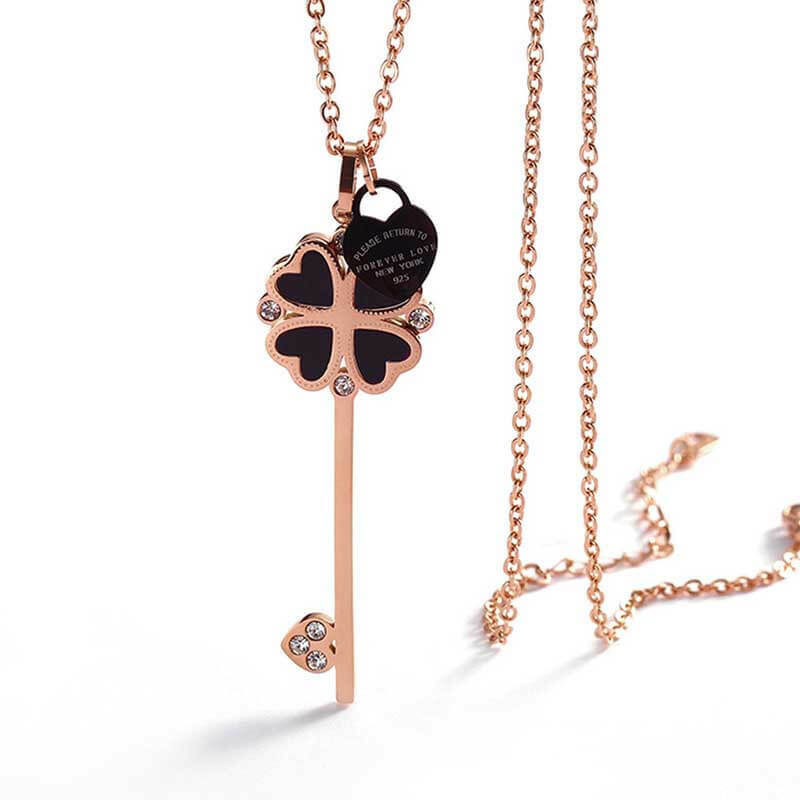 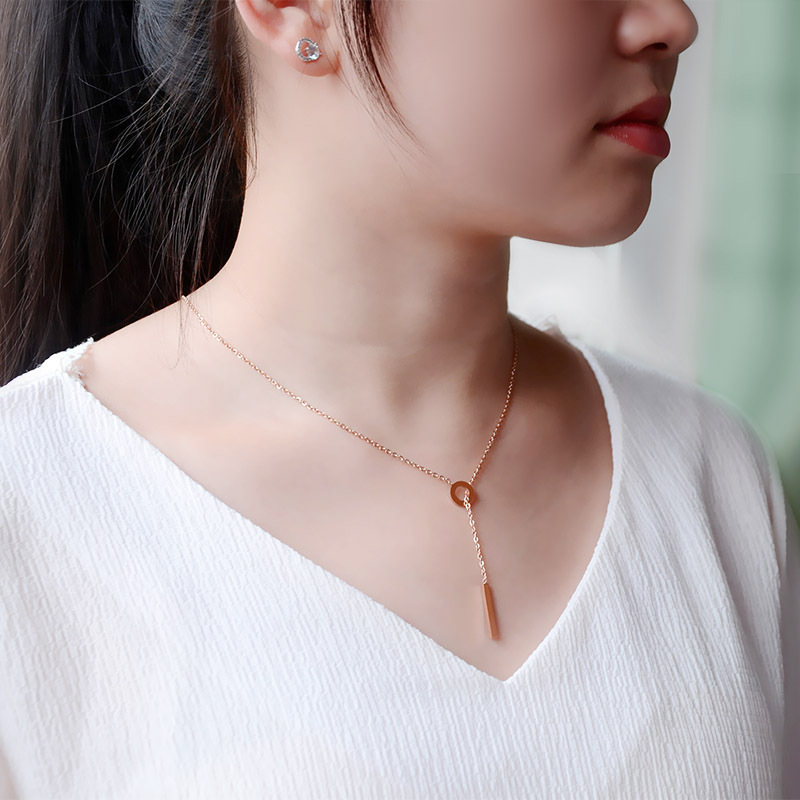 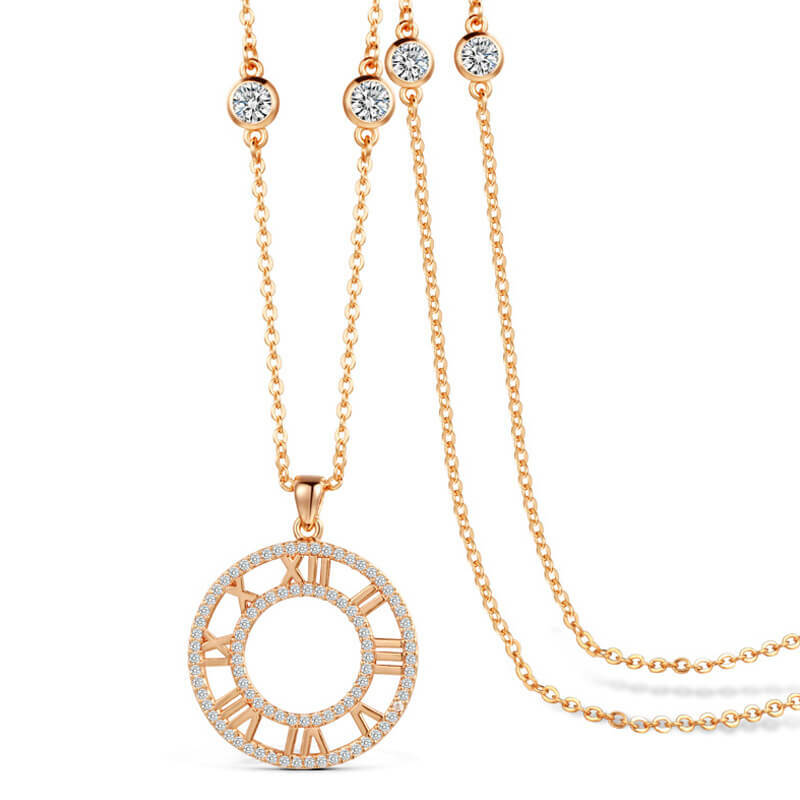 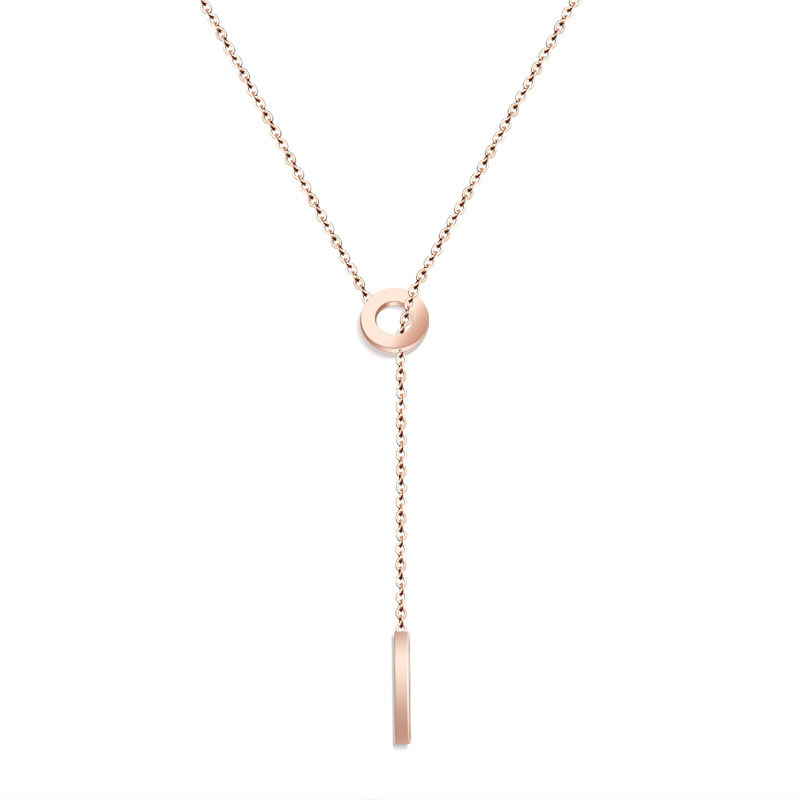 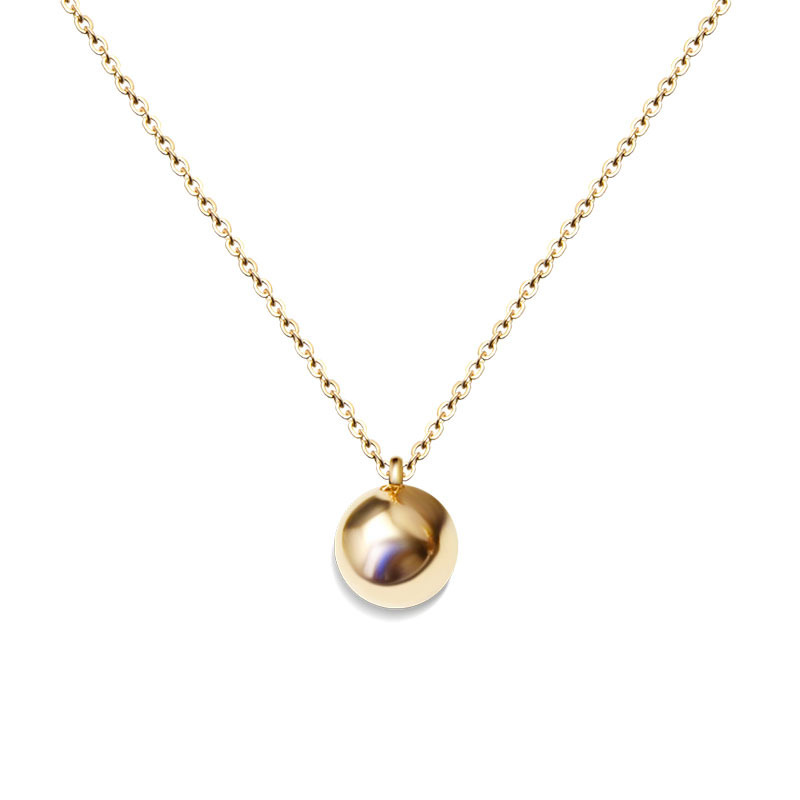 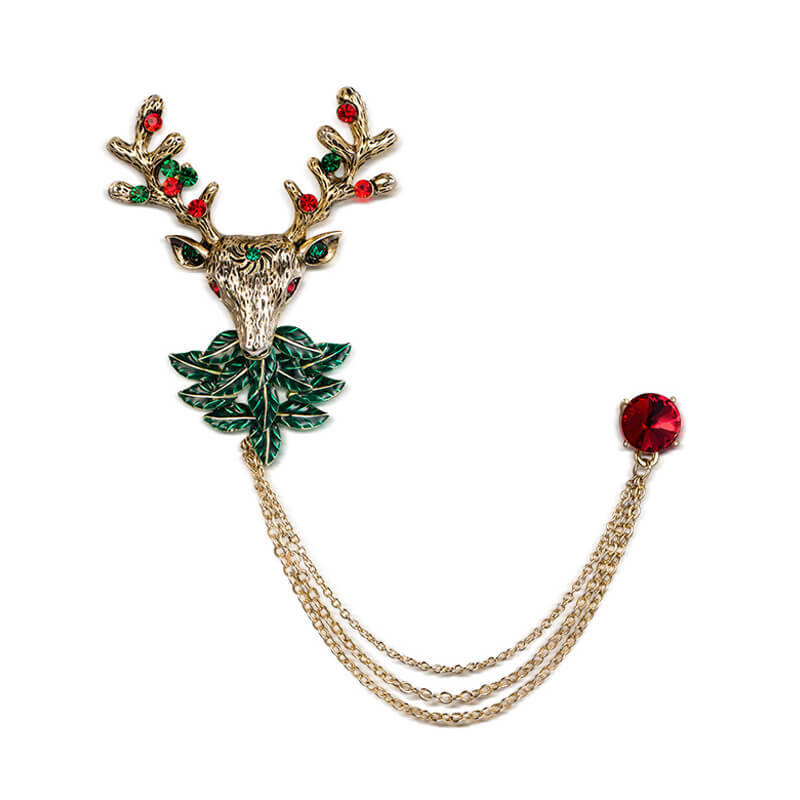 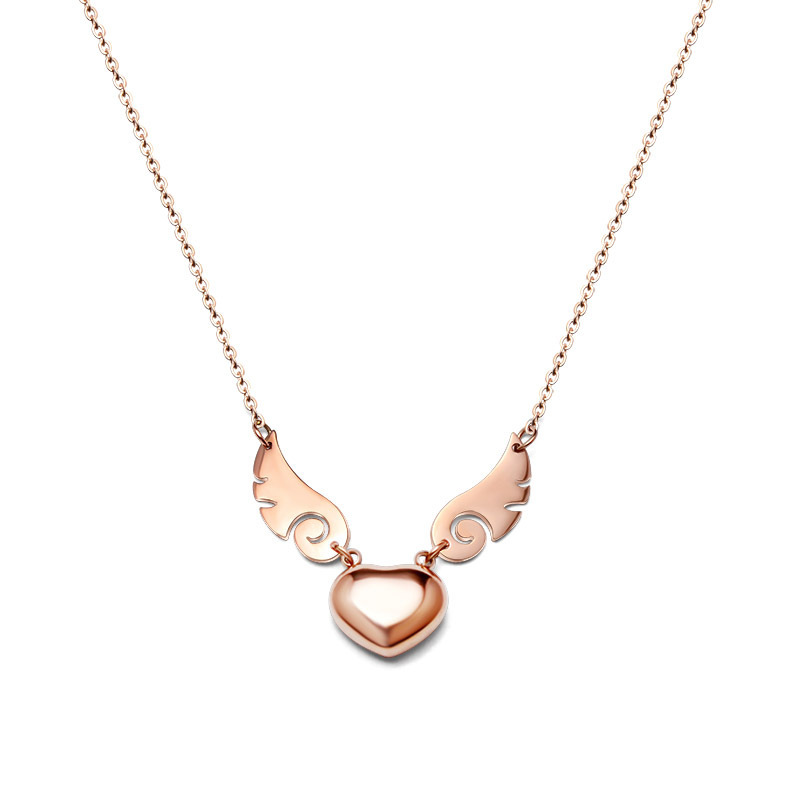 Wear this long chain necklace with any one of your favourite outfits and look beautiful as you are. 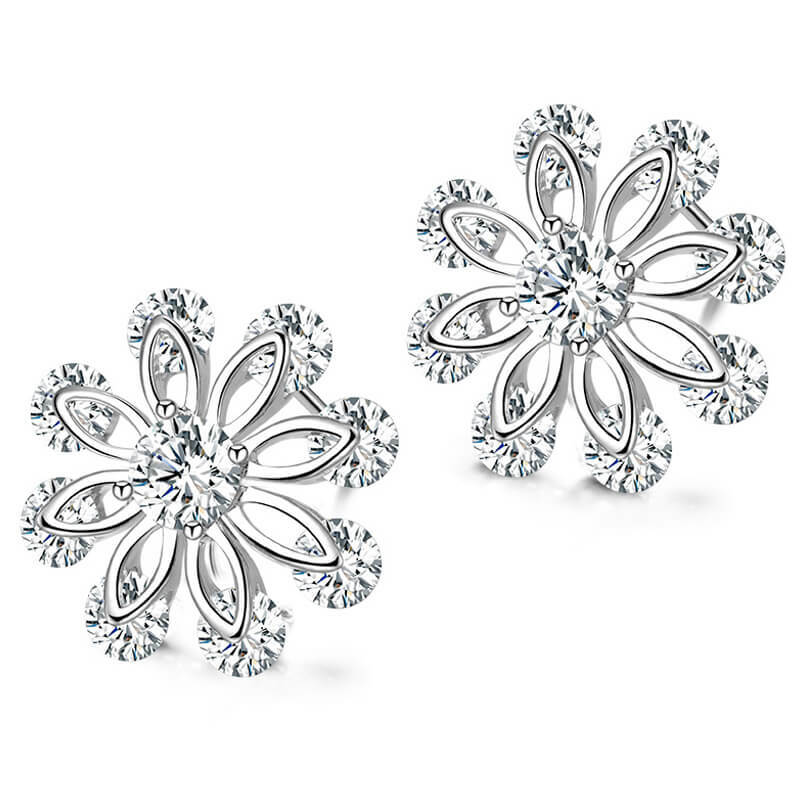 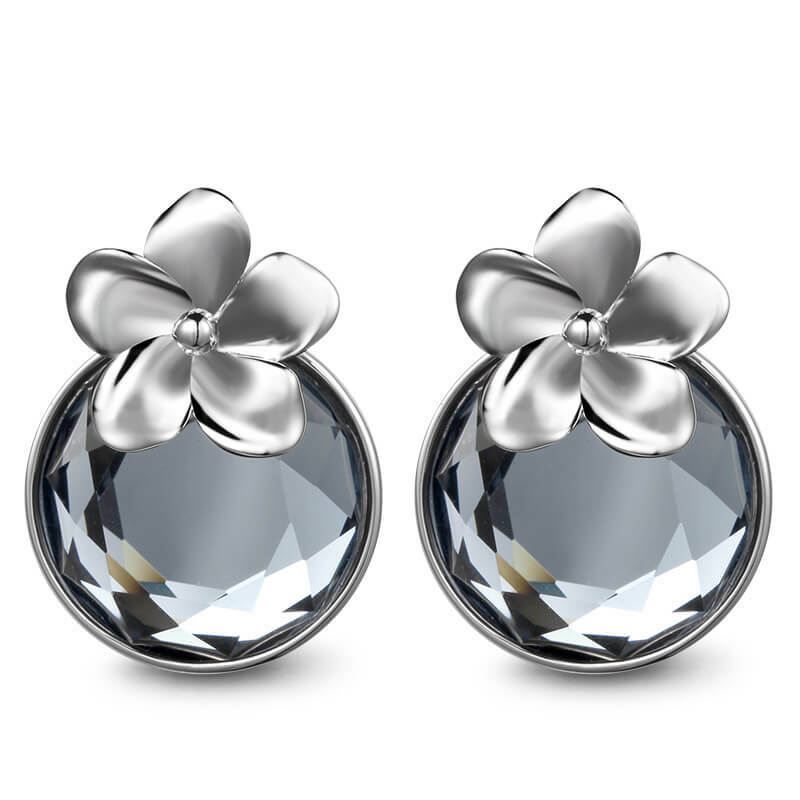 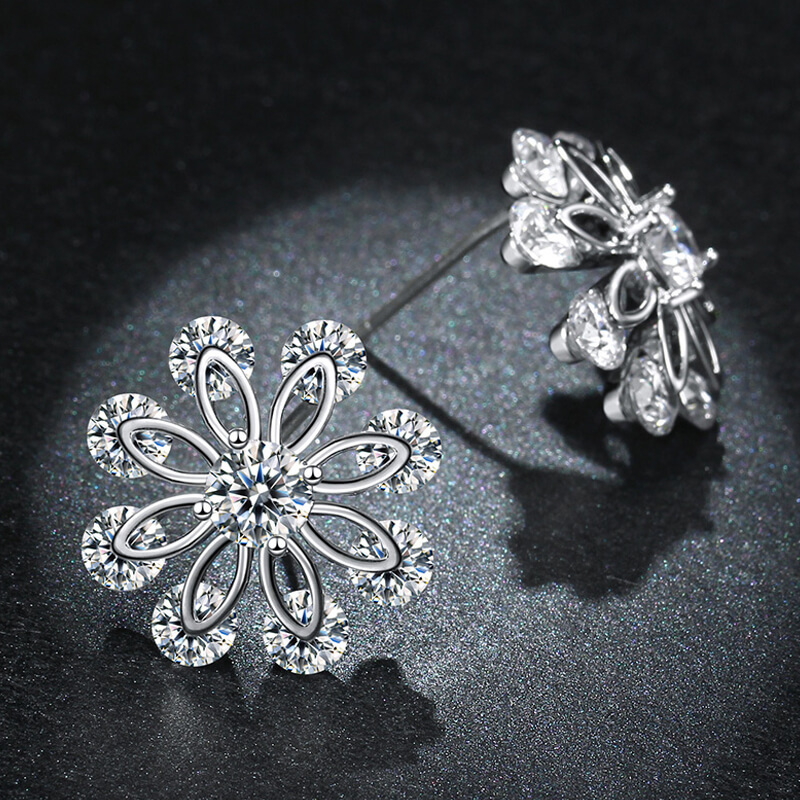 Suave and simple, pair of stud earrings crafted in white gold plated alloy, lustre in white gold plating and made with cubic Zirconia over floral.. 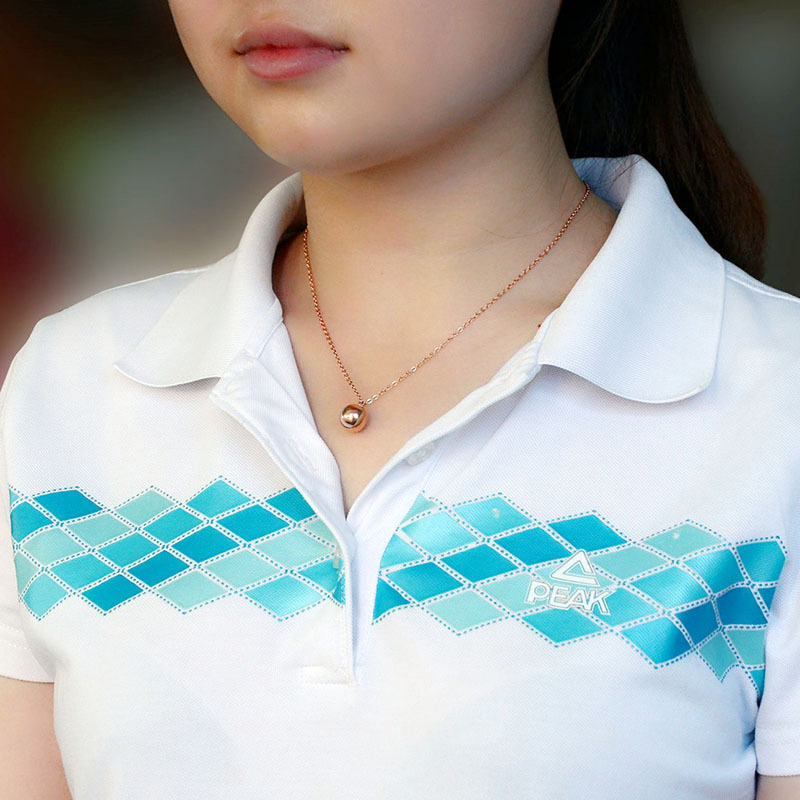 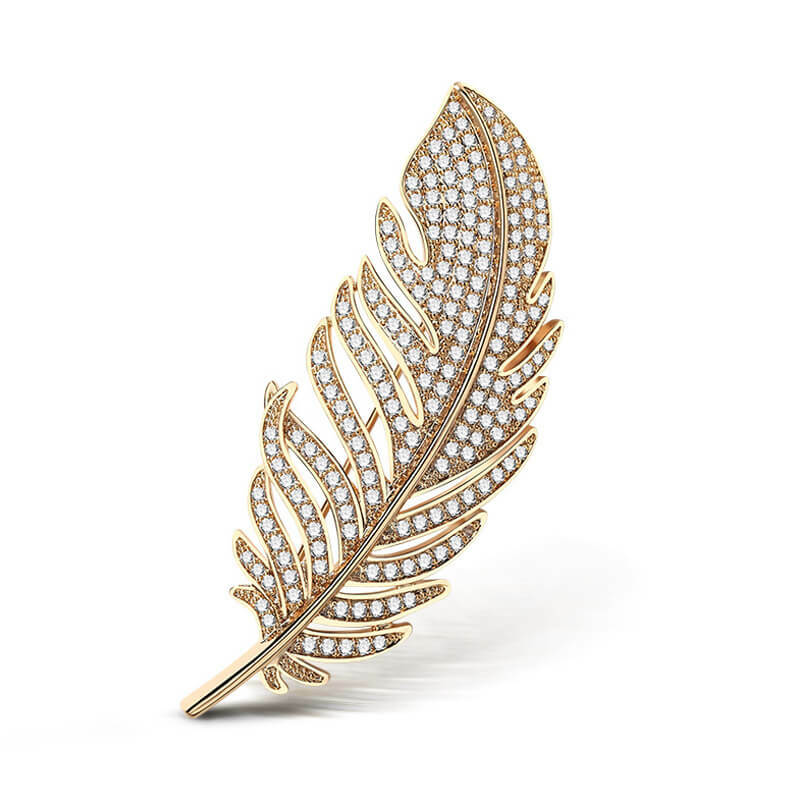 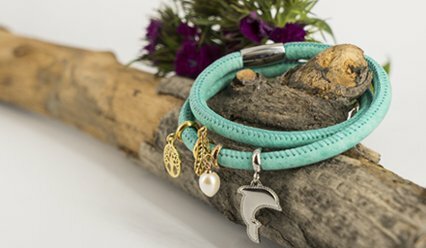 Looking for something that makes a powerful fashion statement? 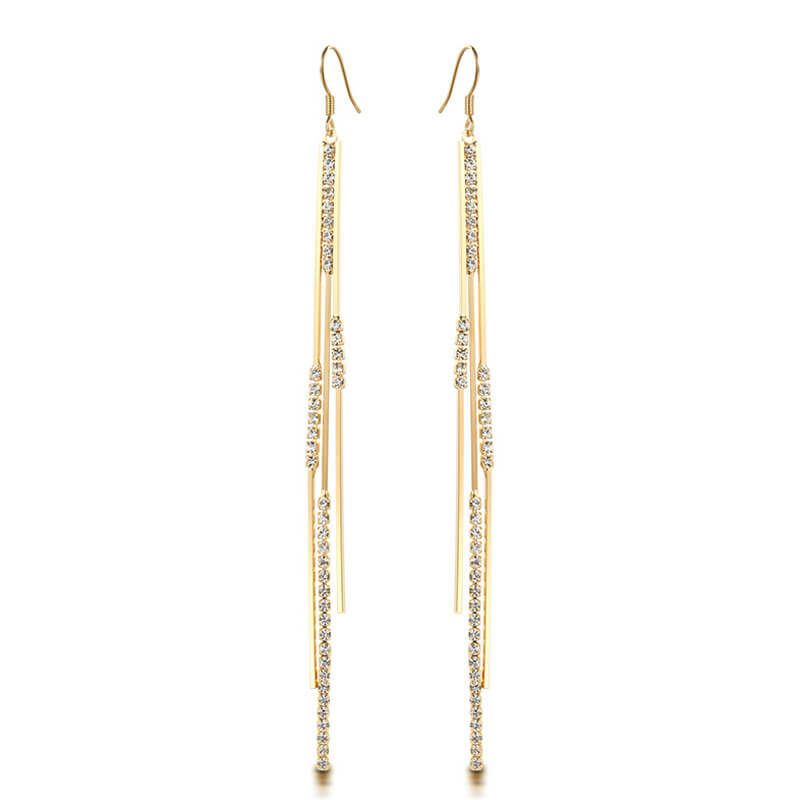 These gorgeous pair of dangle earrings can be paired with a beautiful Gown if you want to look modern and classy for the perfect evening.. 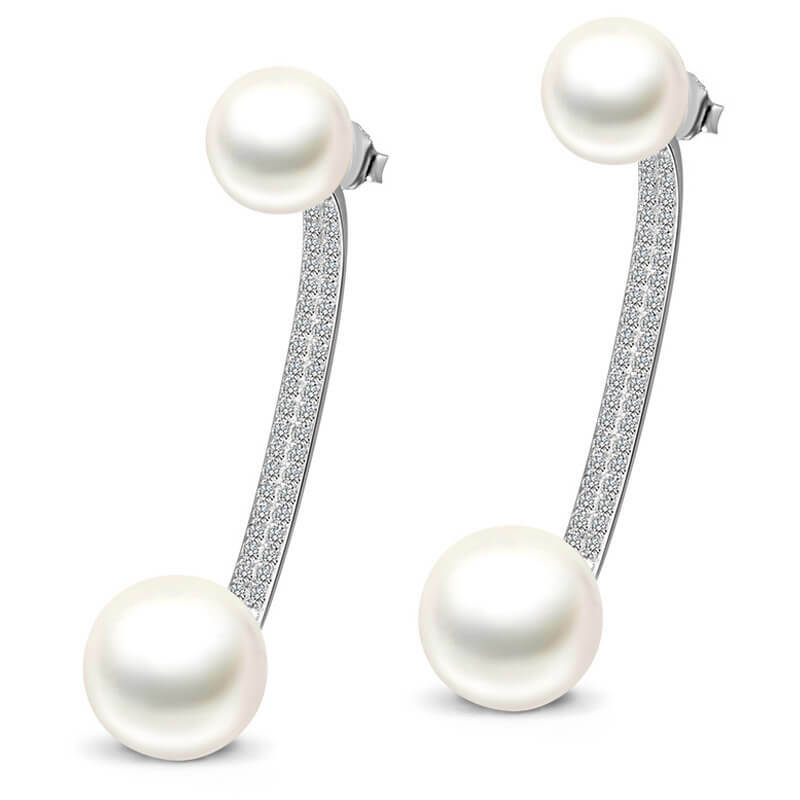 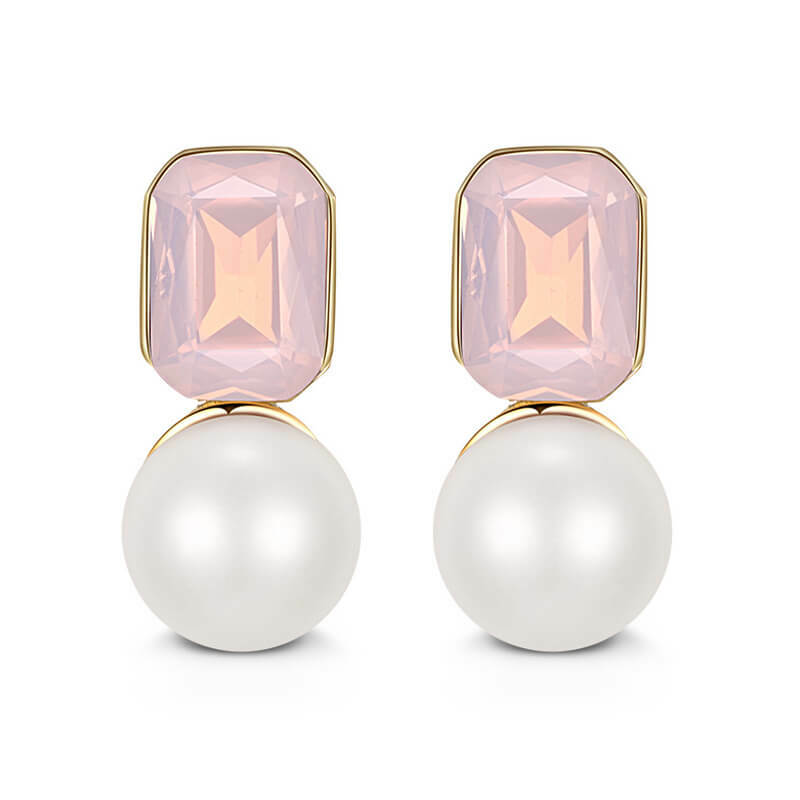 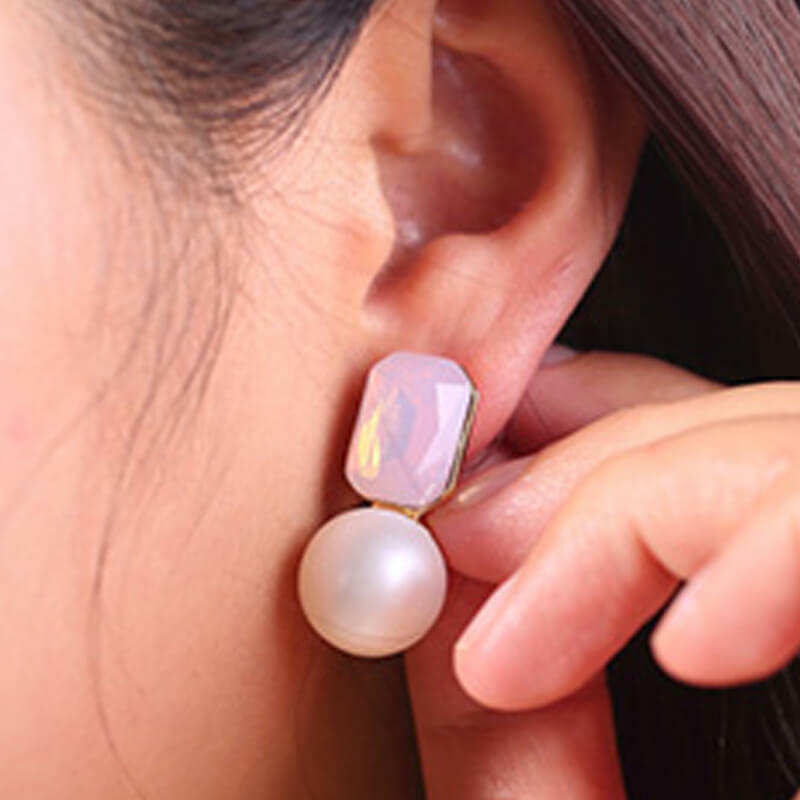 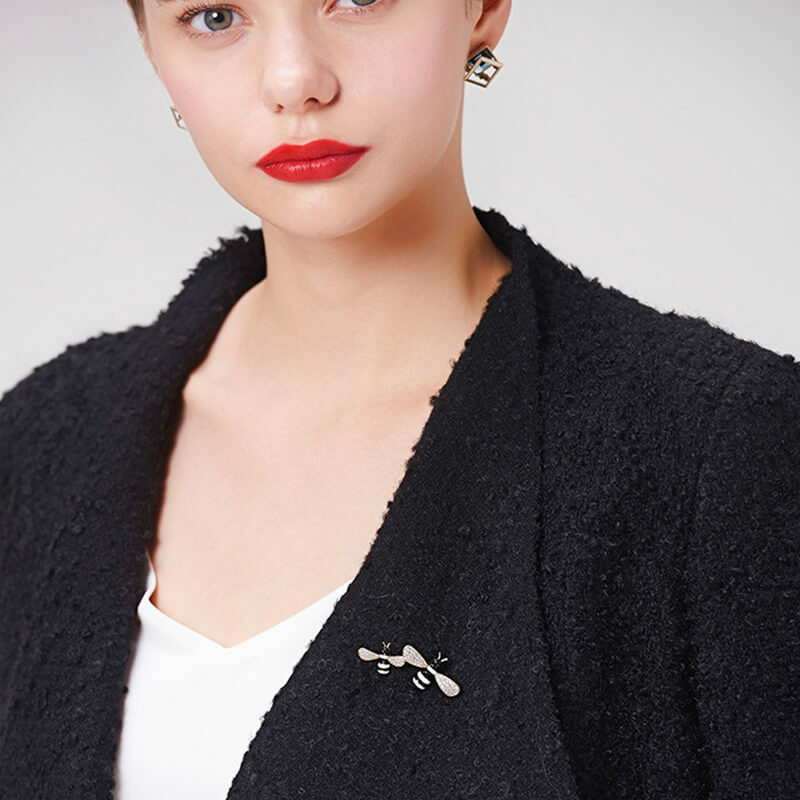 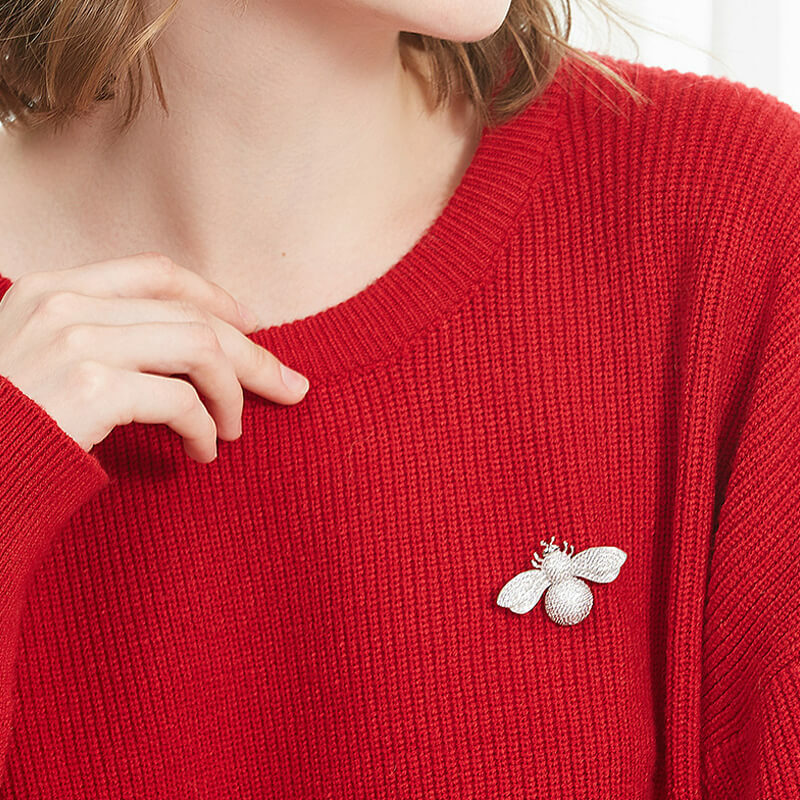 Achieving a minimalist look has never been as simple as it is with these stud earrings that are perfect for everyday wear to office or casual..
Two gorgeous sterling silver pearl stud earrings with detachable jackets enable you to transform your look from day to night in an instant. 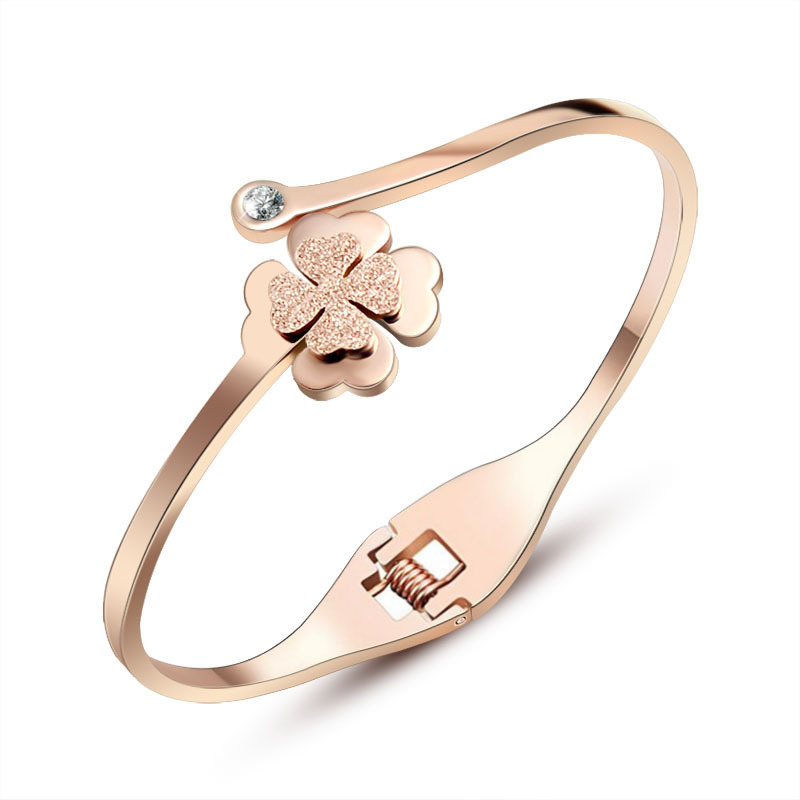 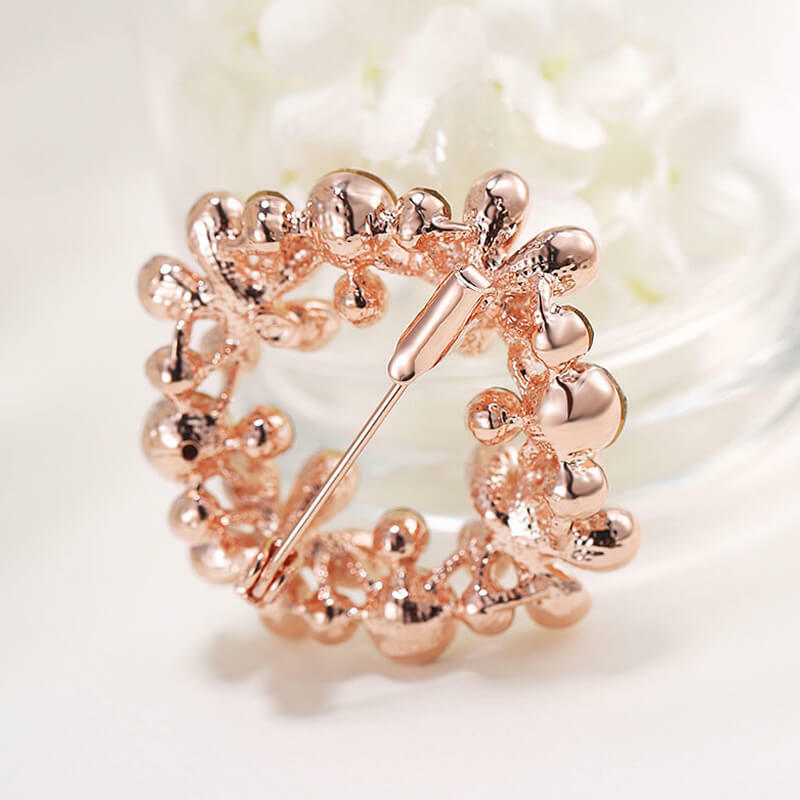 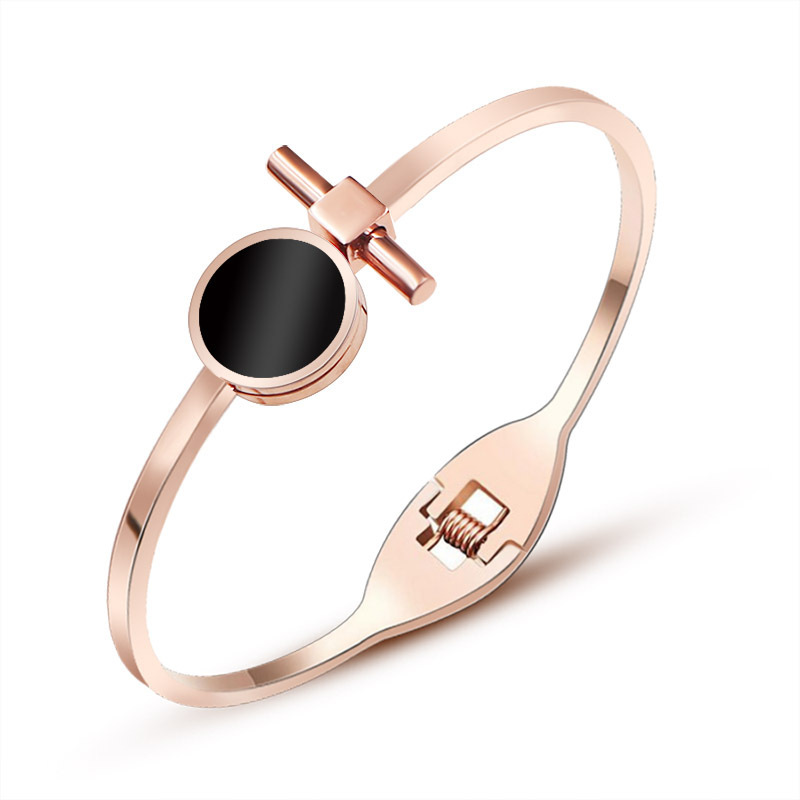 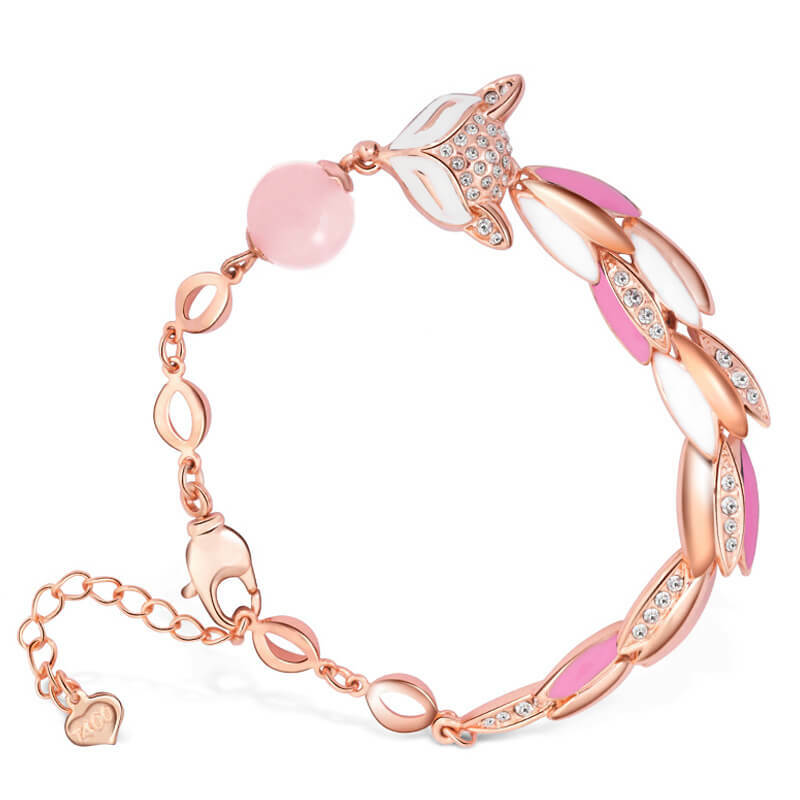 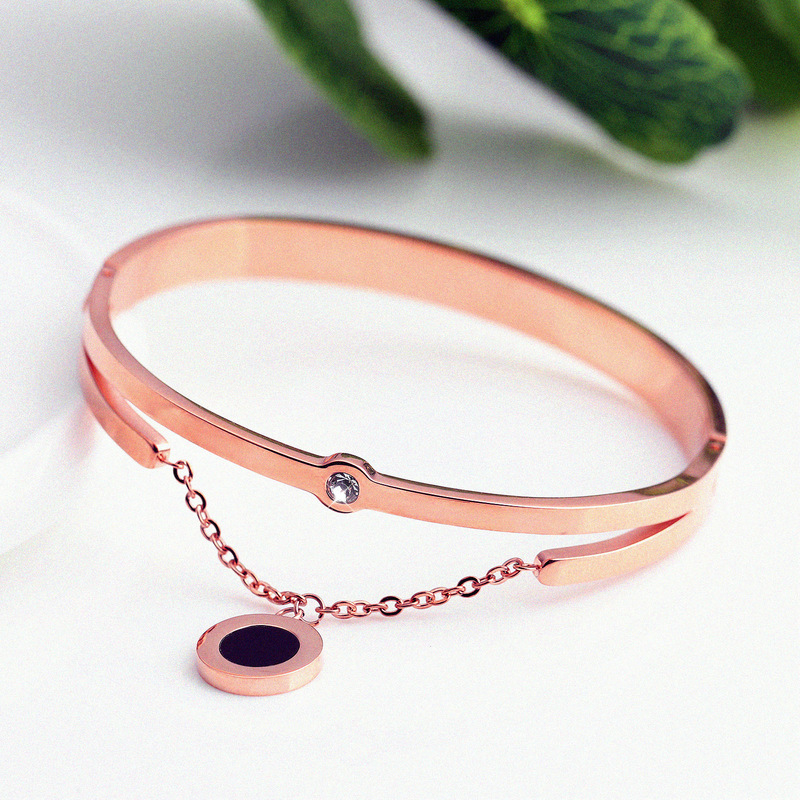 This stylish rose gold plated gumiho bracelet features natural rose quartz and shimmering zirconia stones. 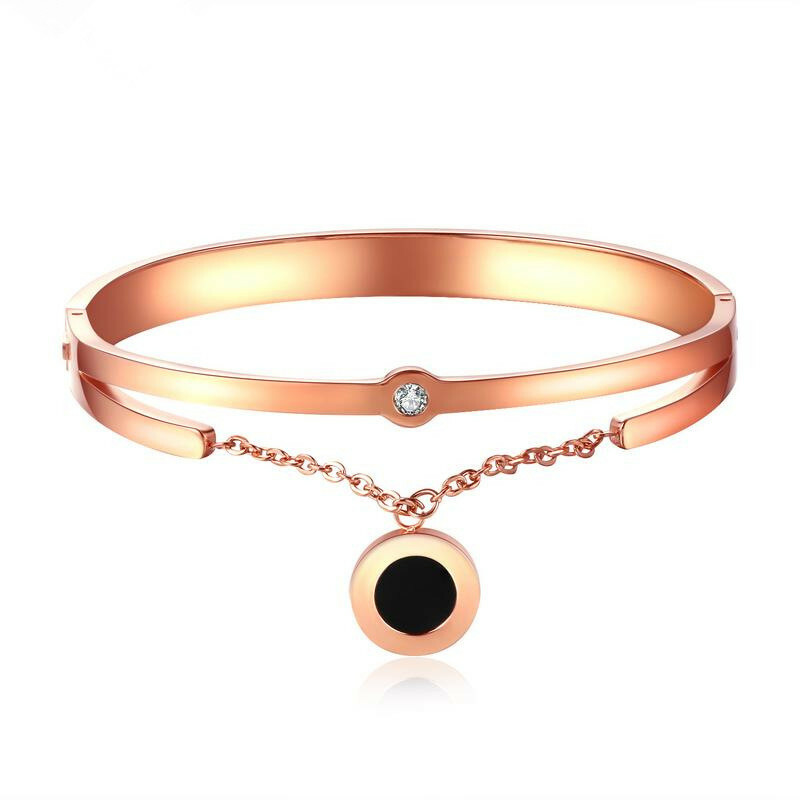 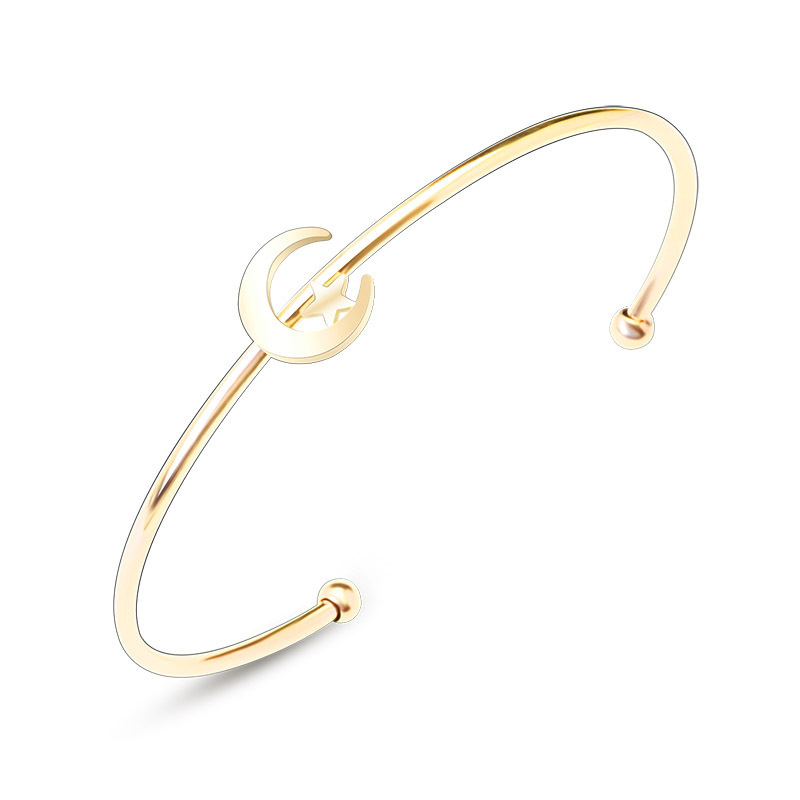 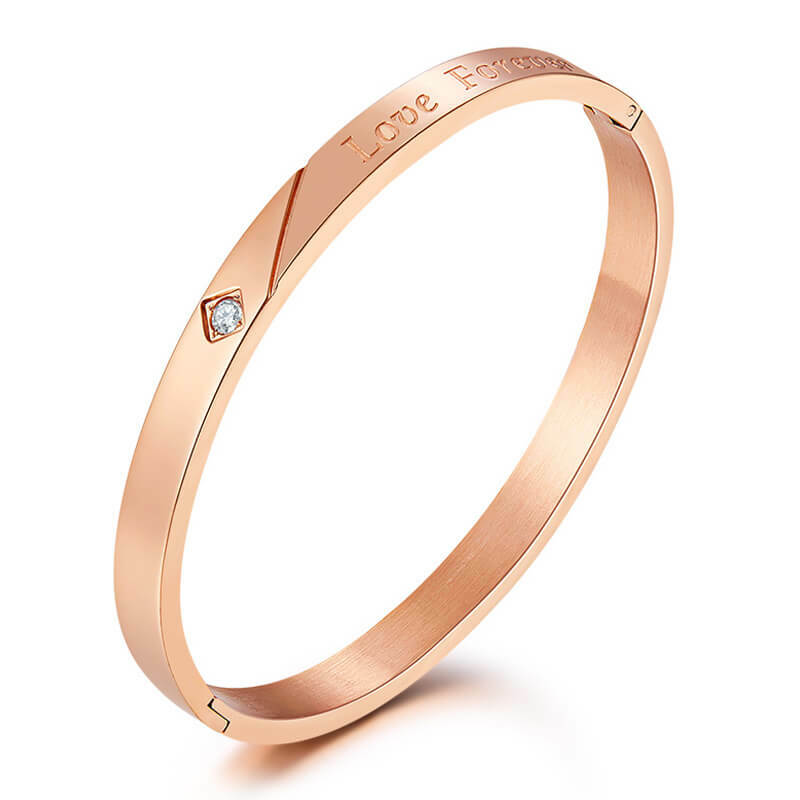 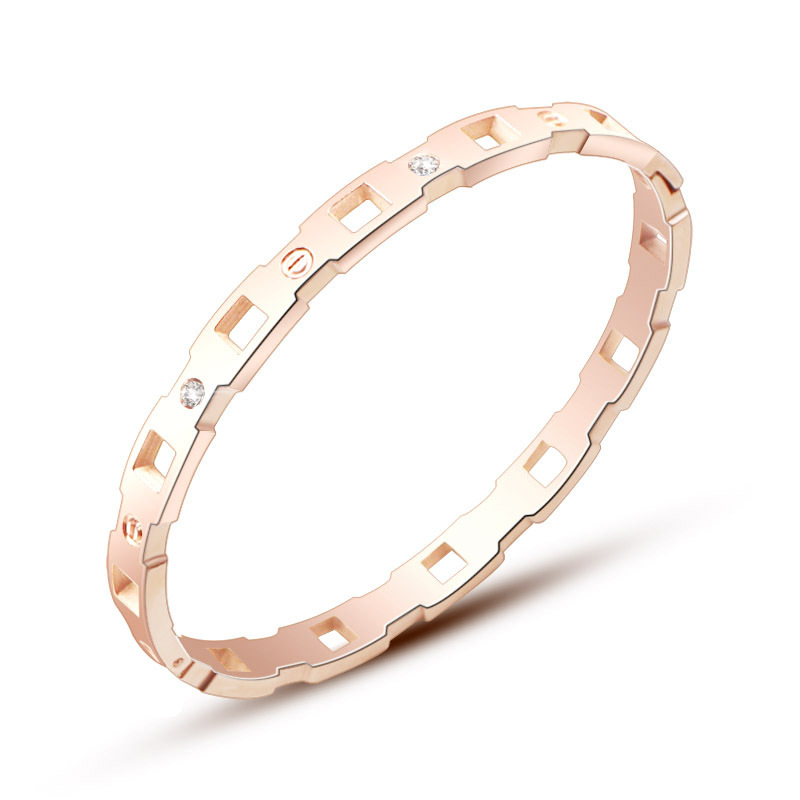 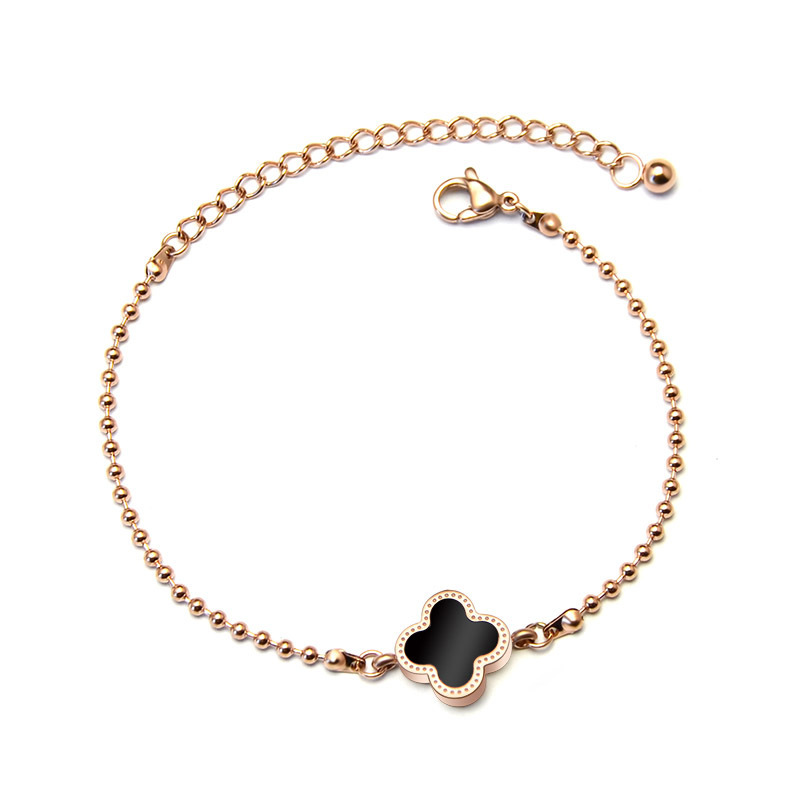 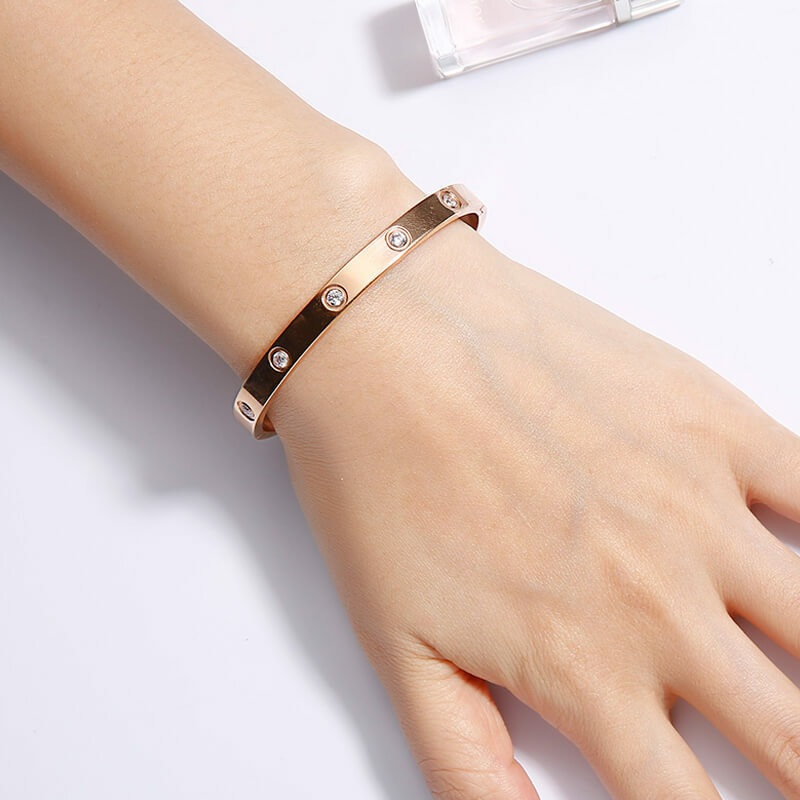 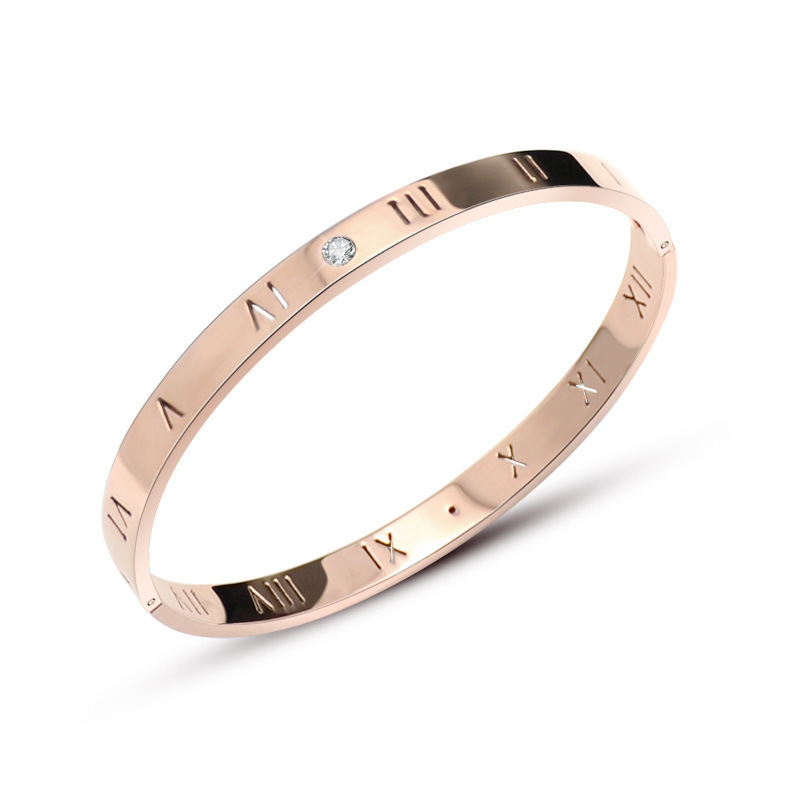 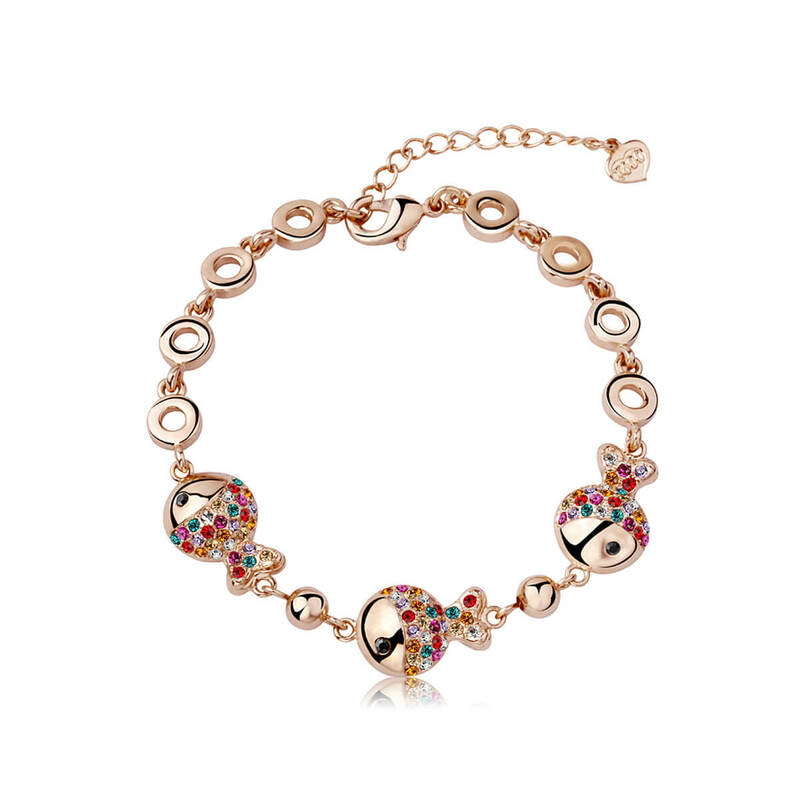 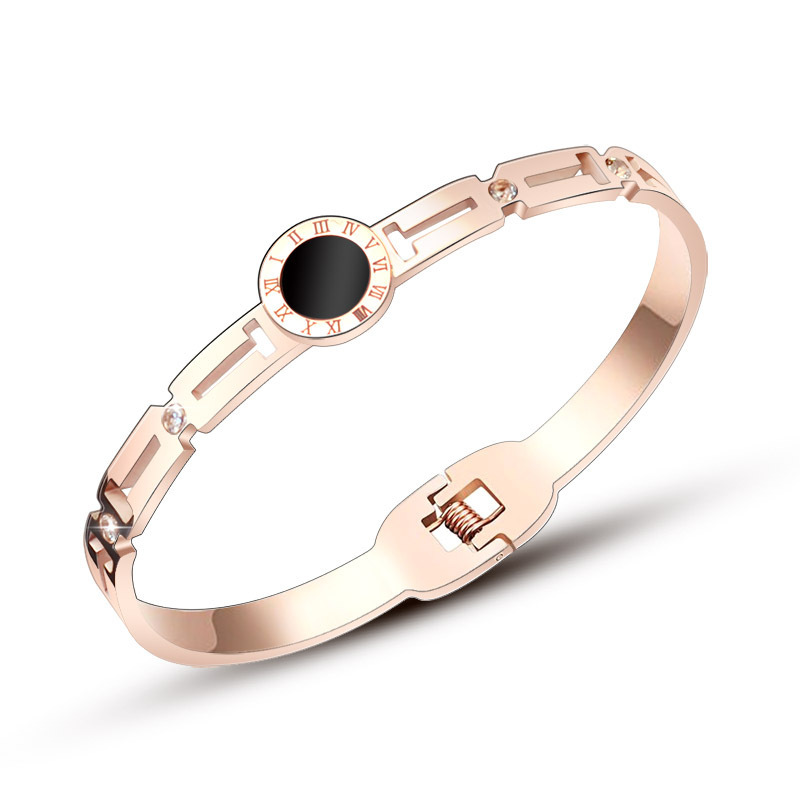 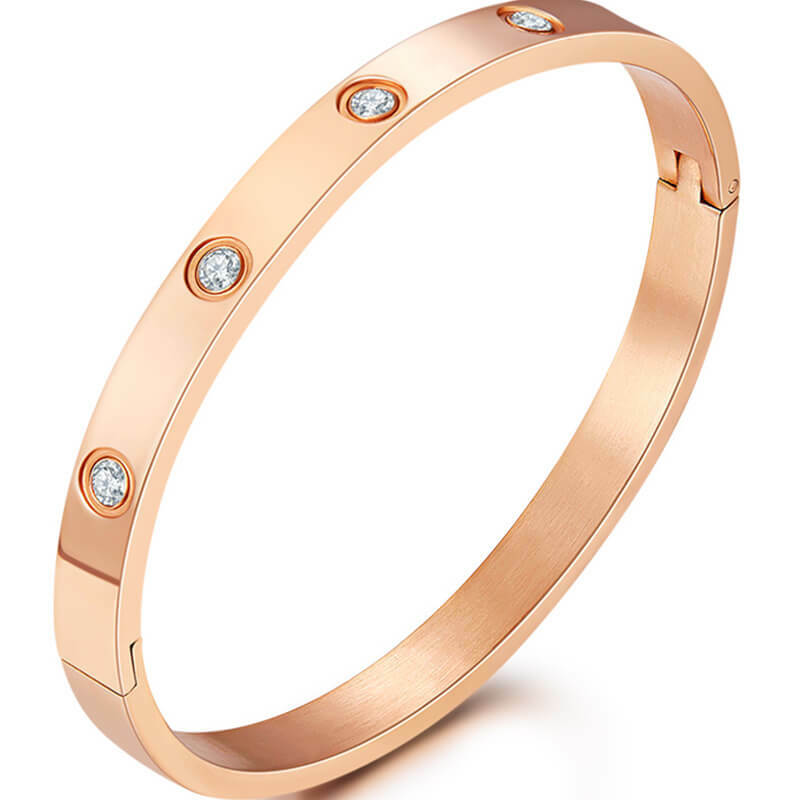 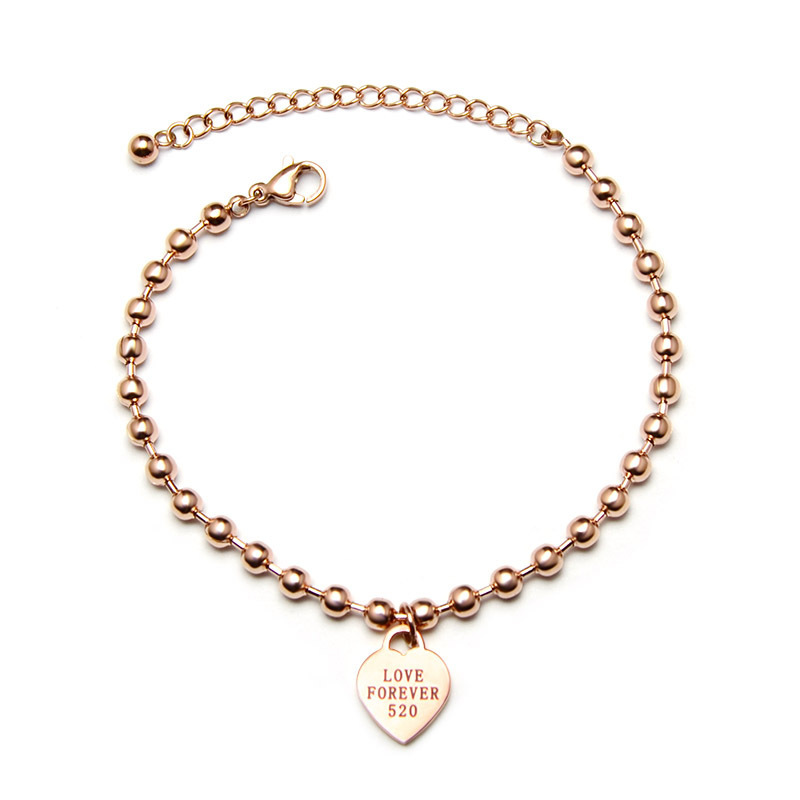 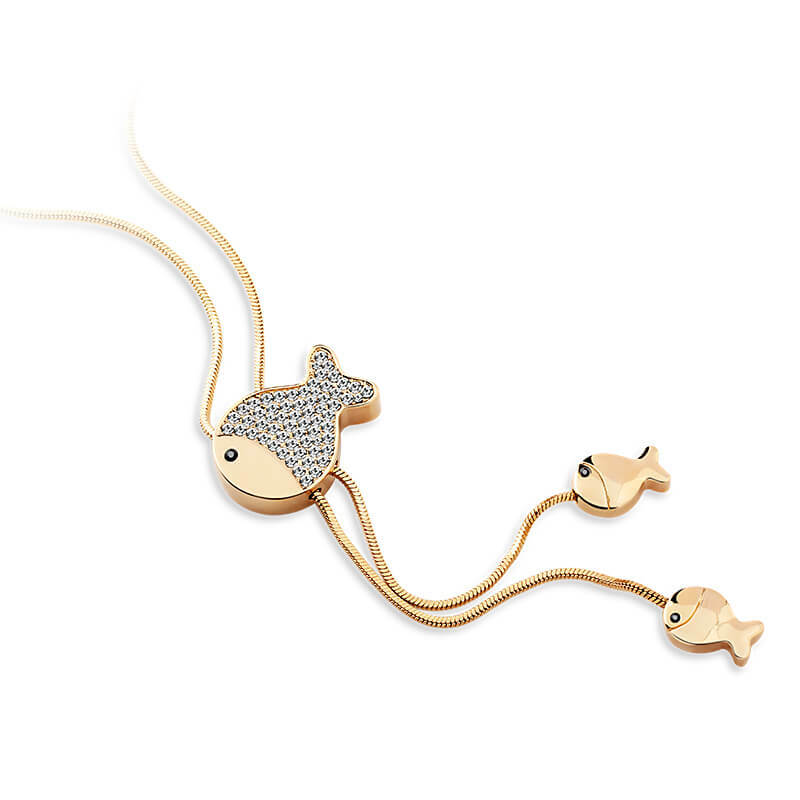 Dazzle them with this elegant bracelet that sparkles with zircons set in brass with 18k rose gold plating.